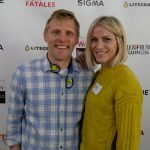 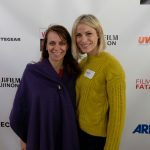 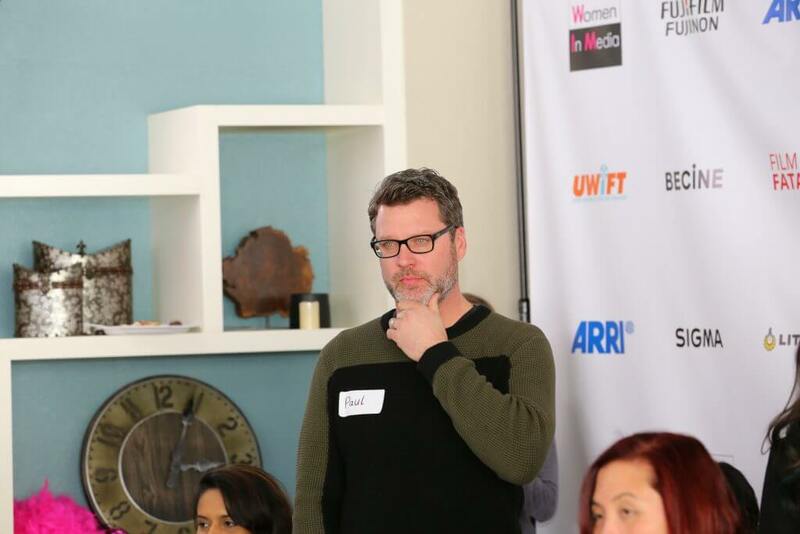 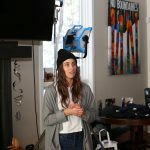 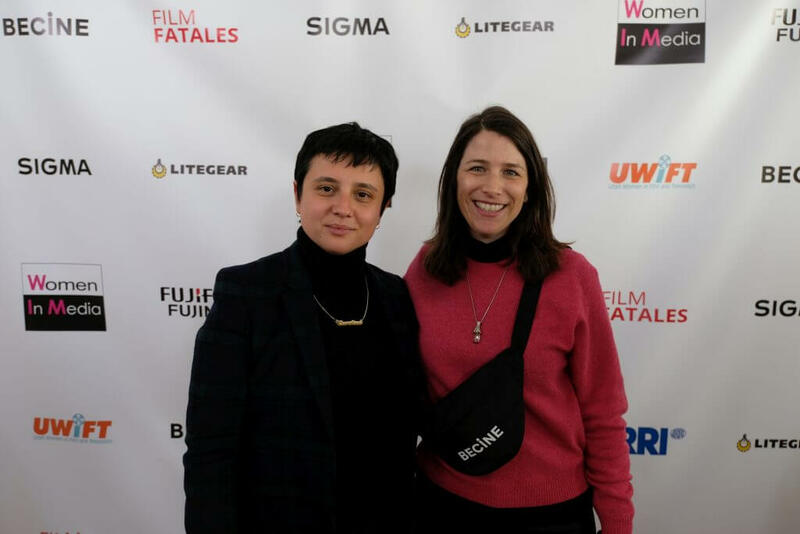 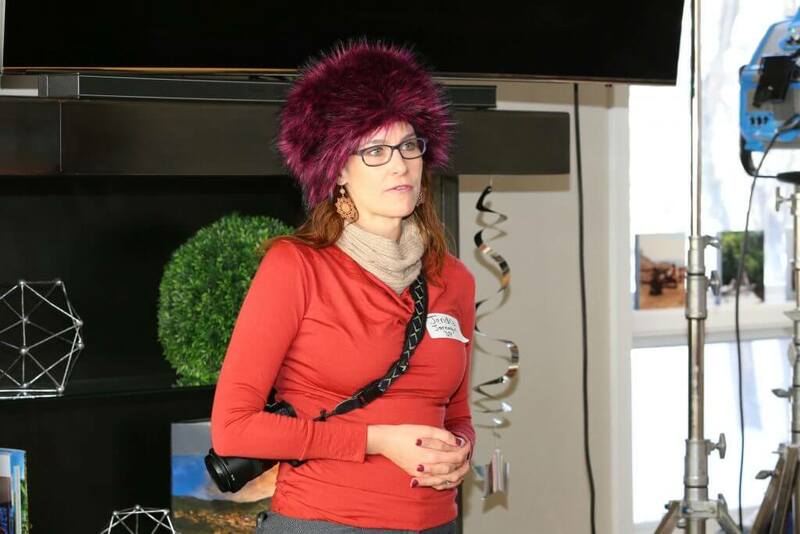 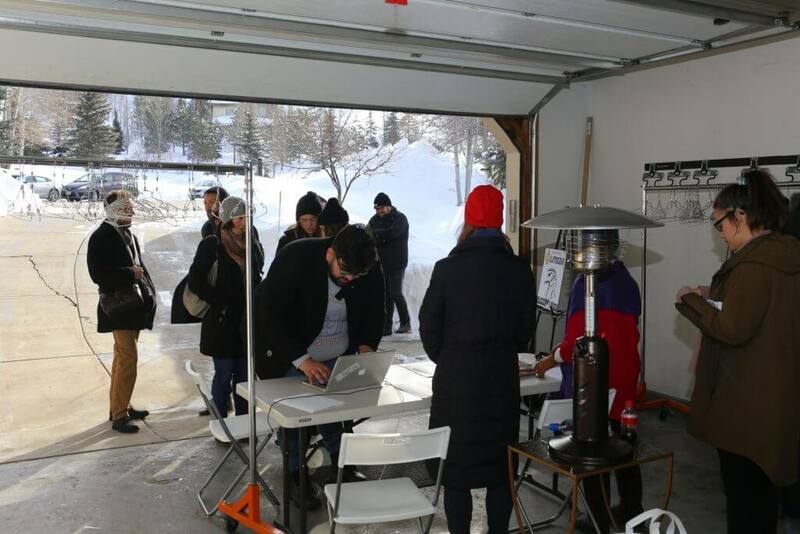 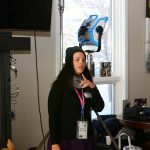 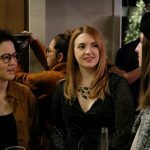 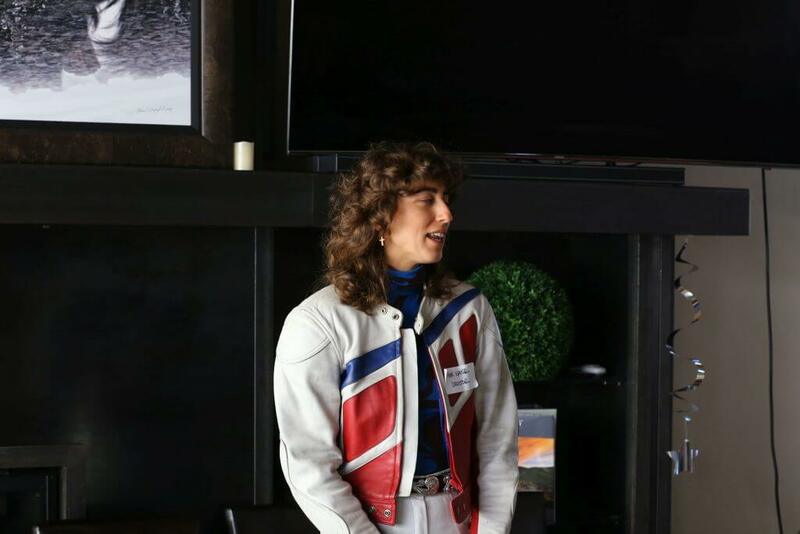 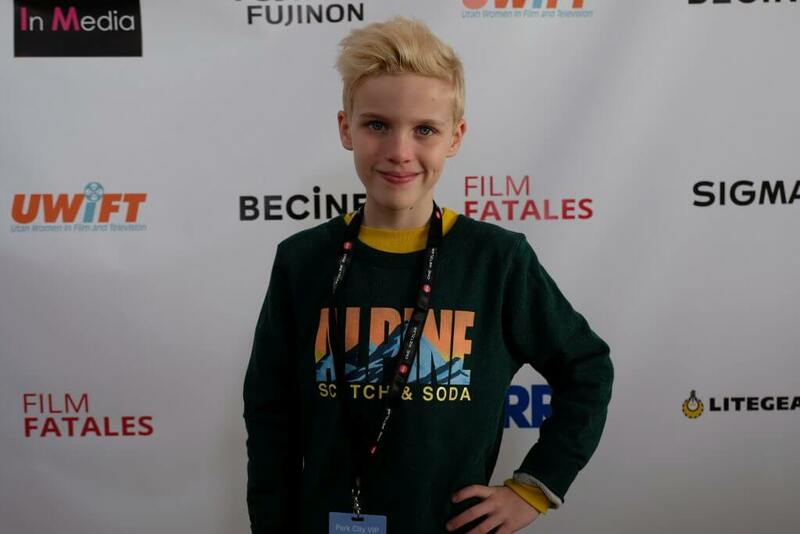 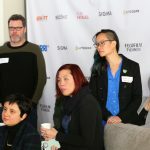 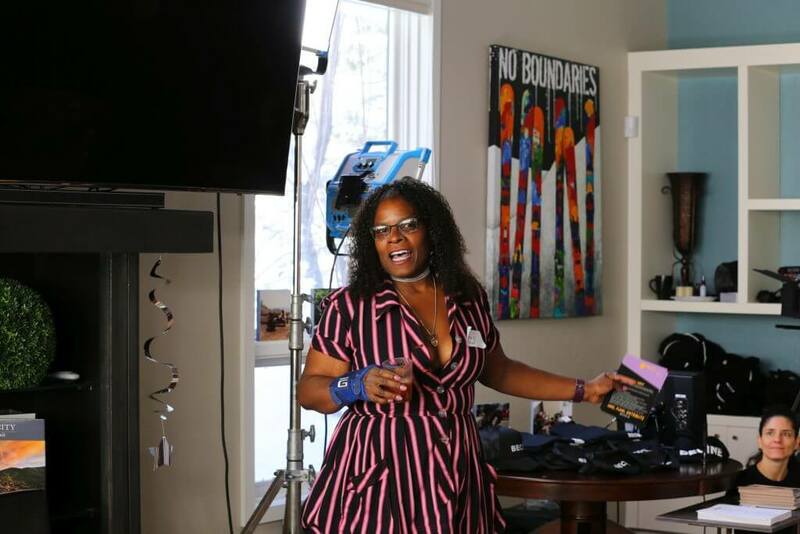 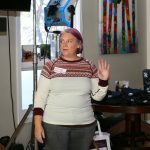 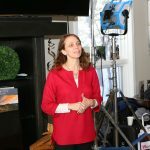 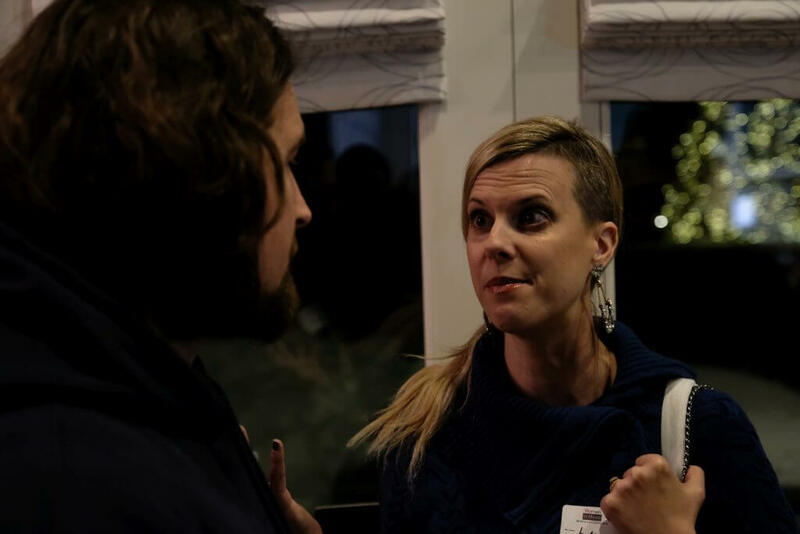 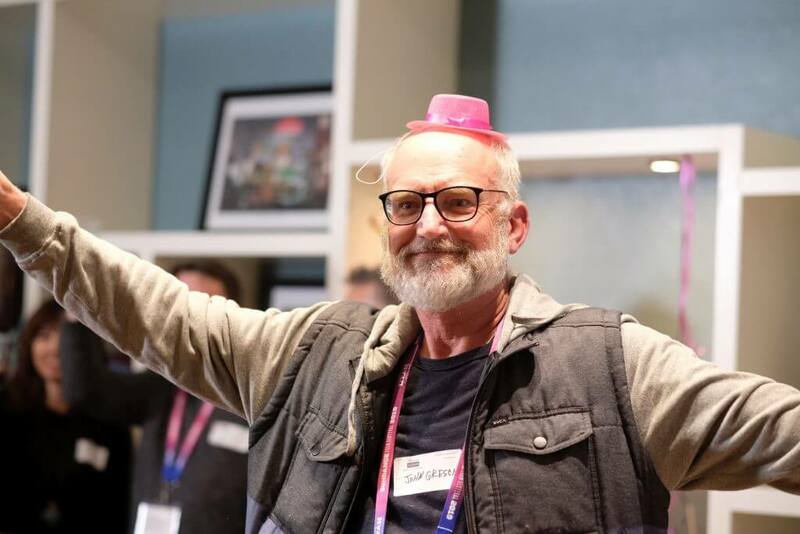 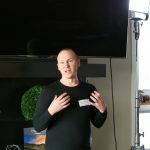 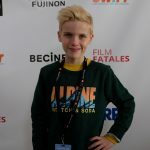 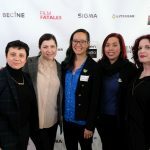 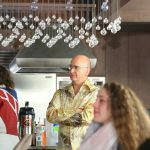 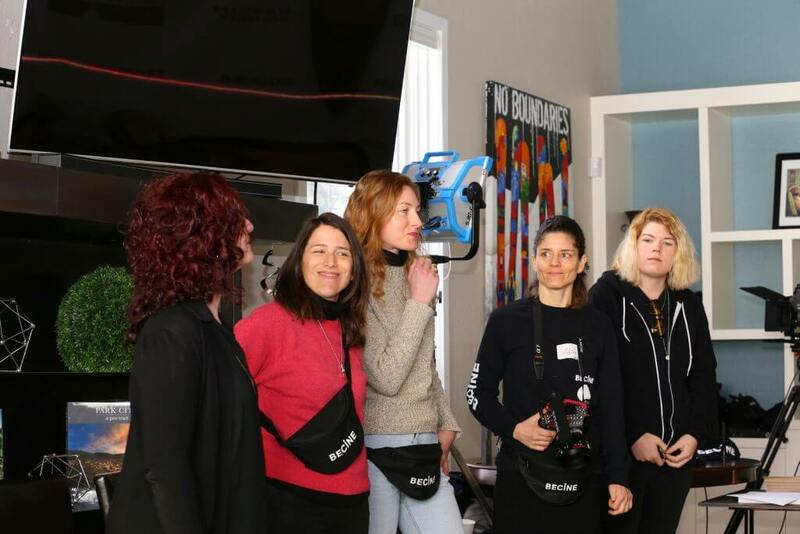 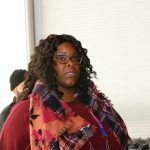 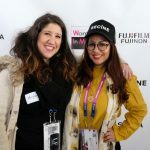 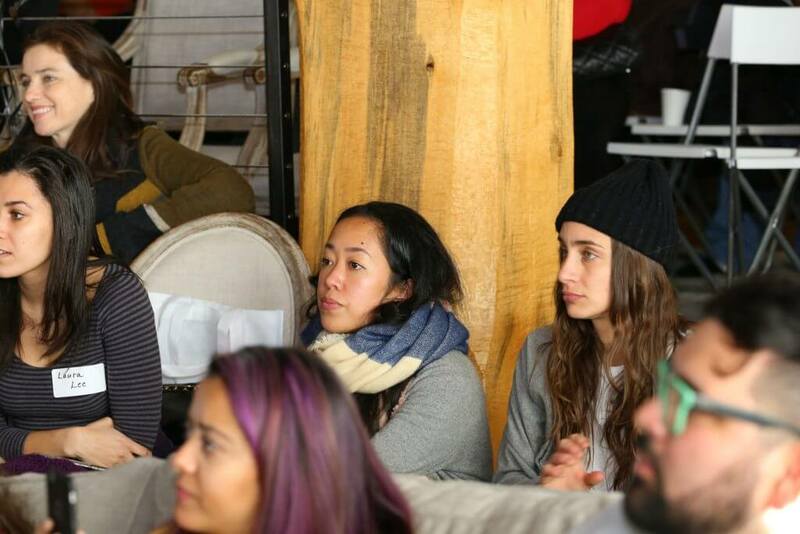 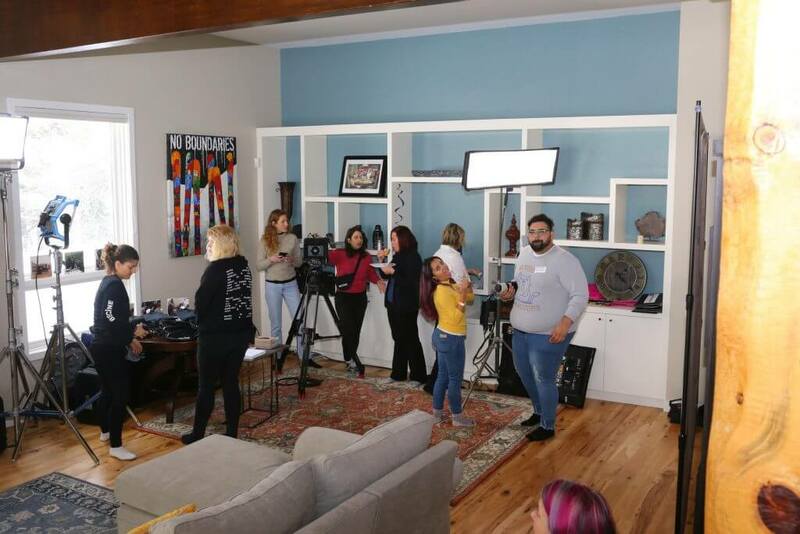 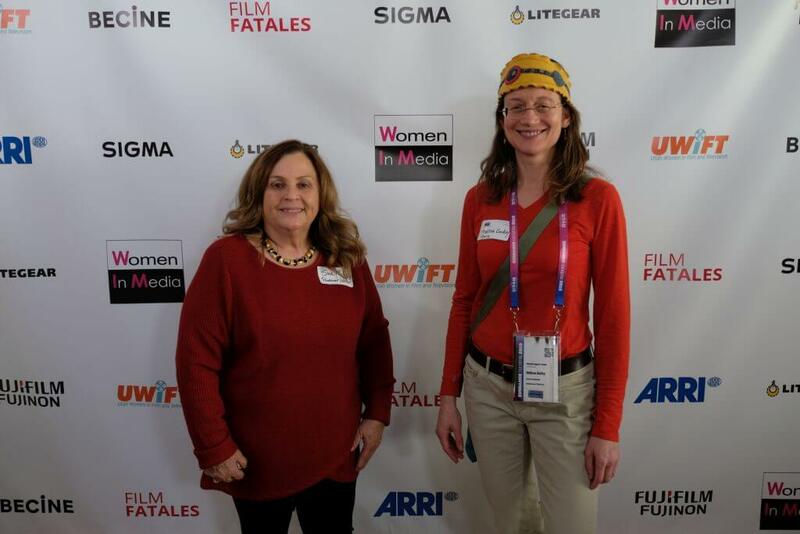 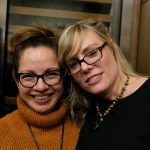 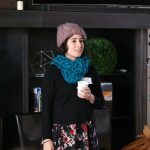 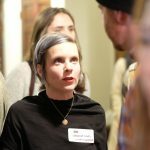 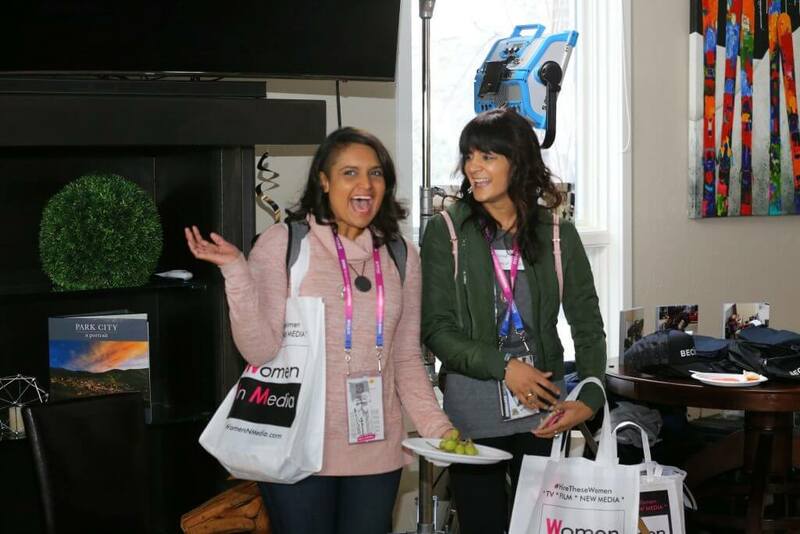 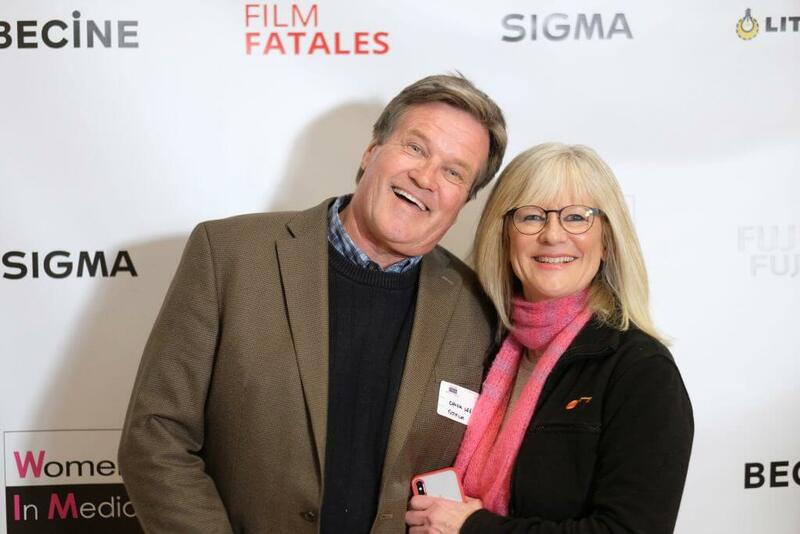 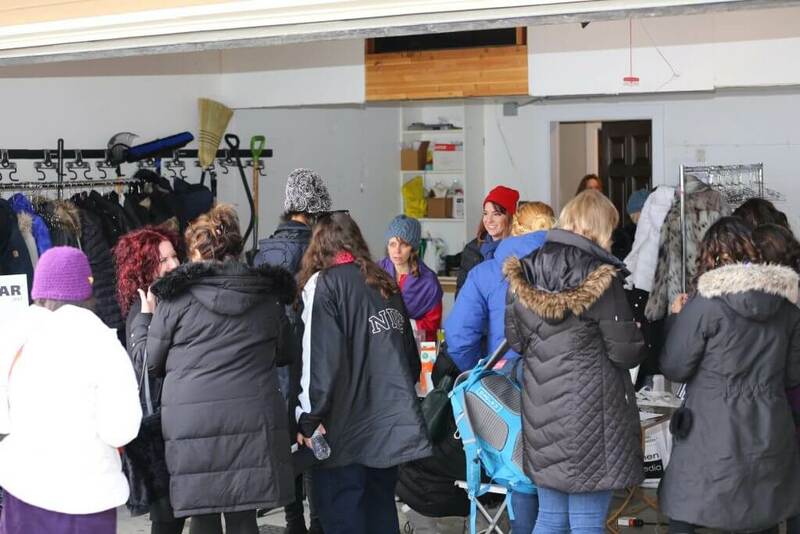 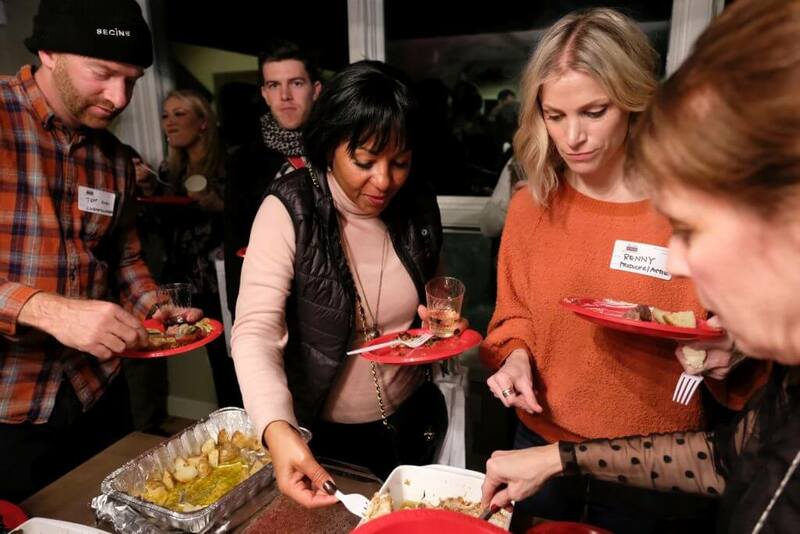 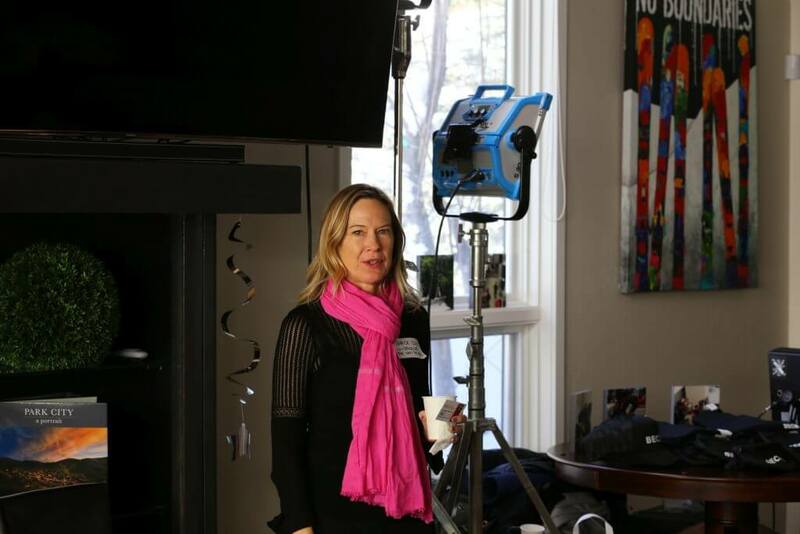 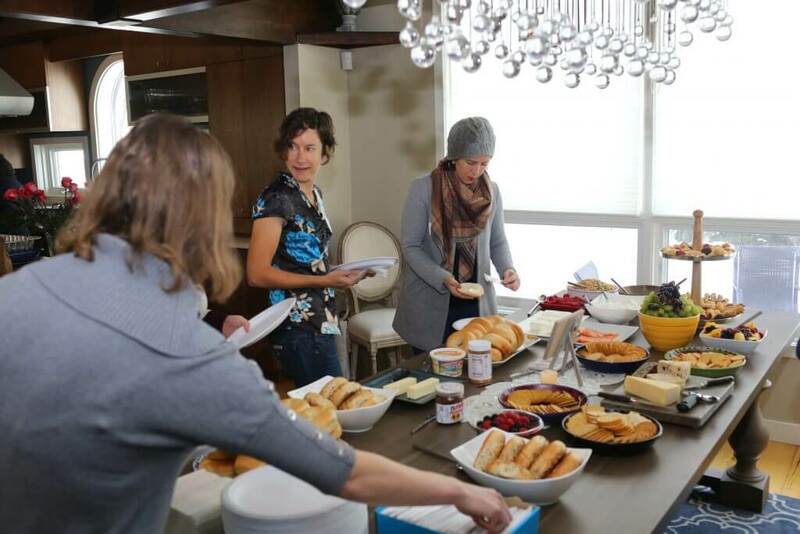 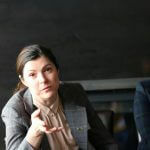 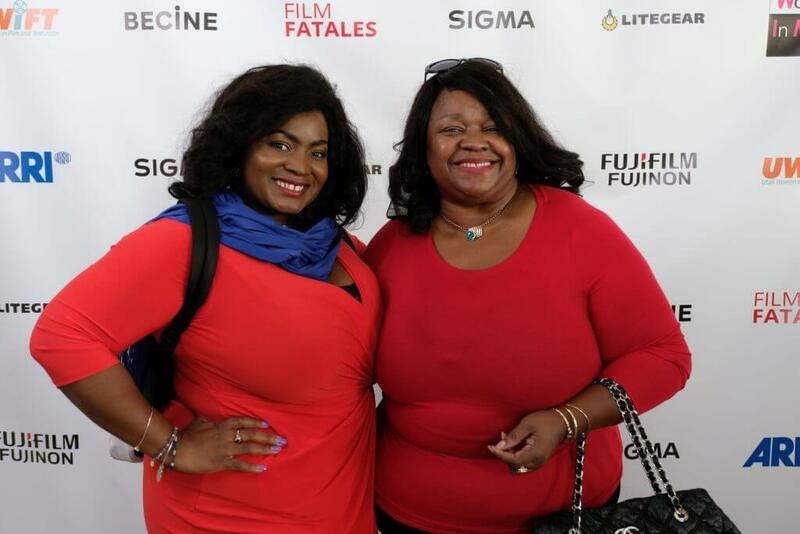 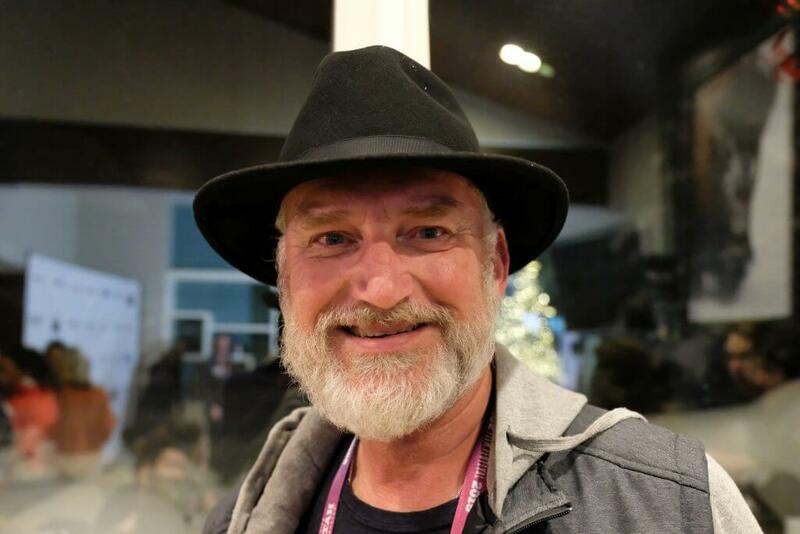 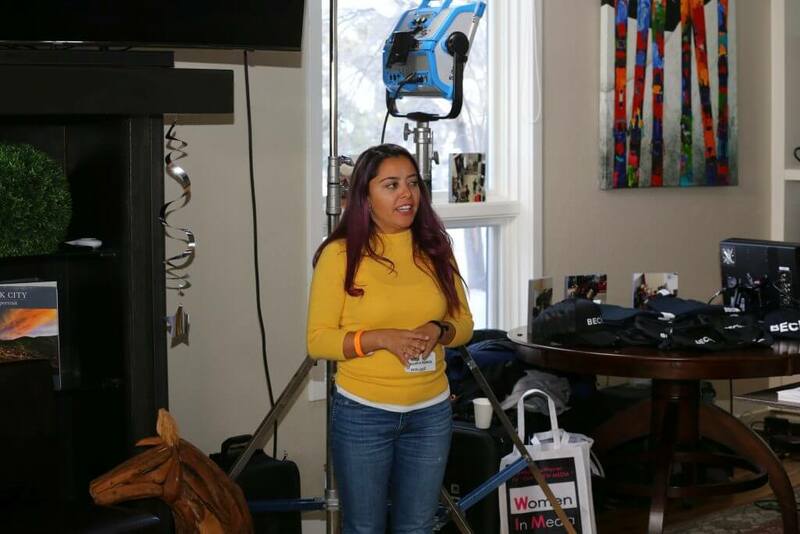 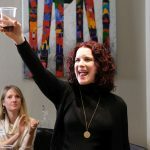 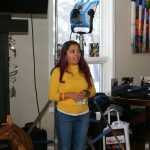 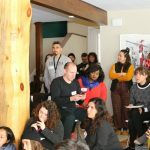 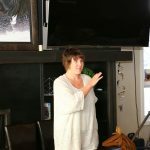 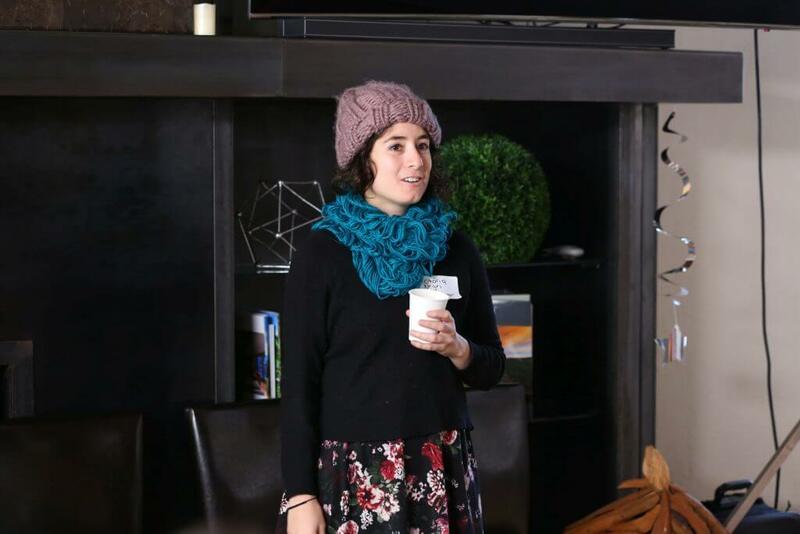 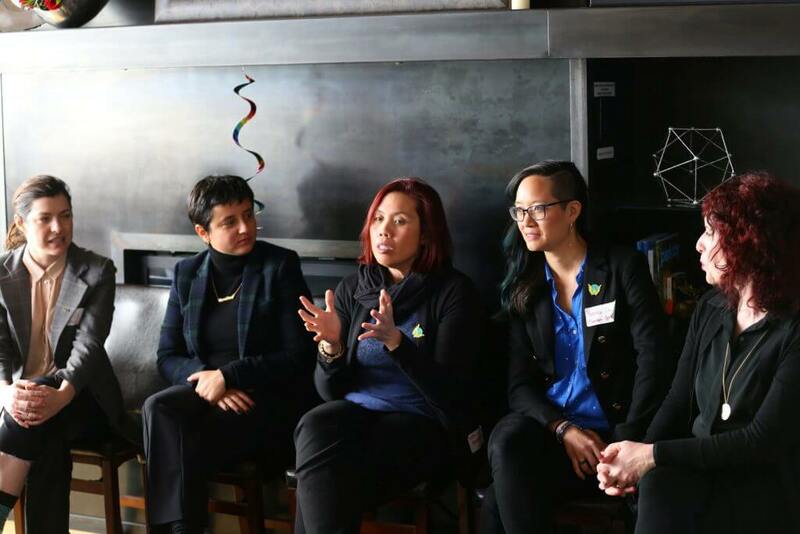 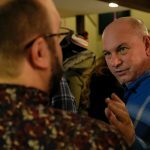 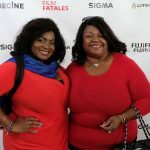 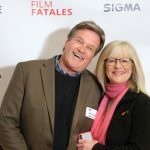 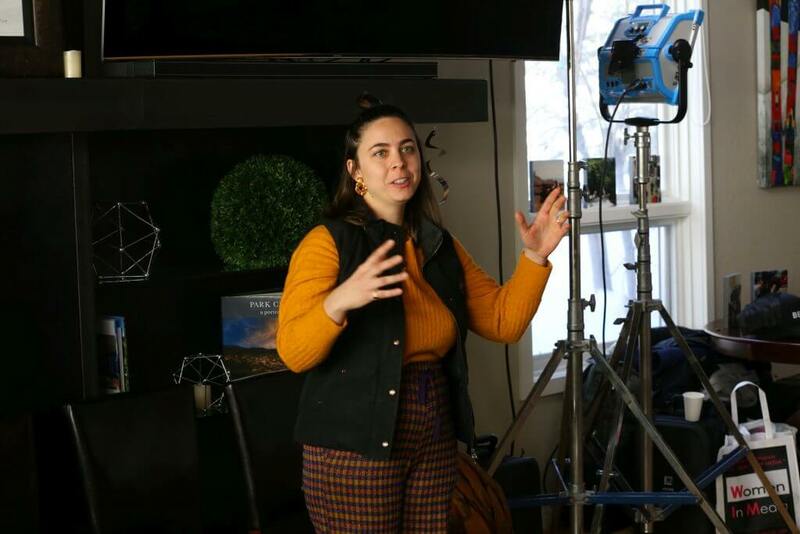 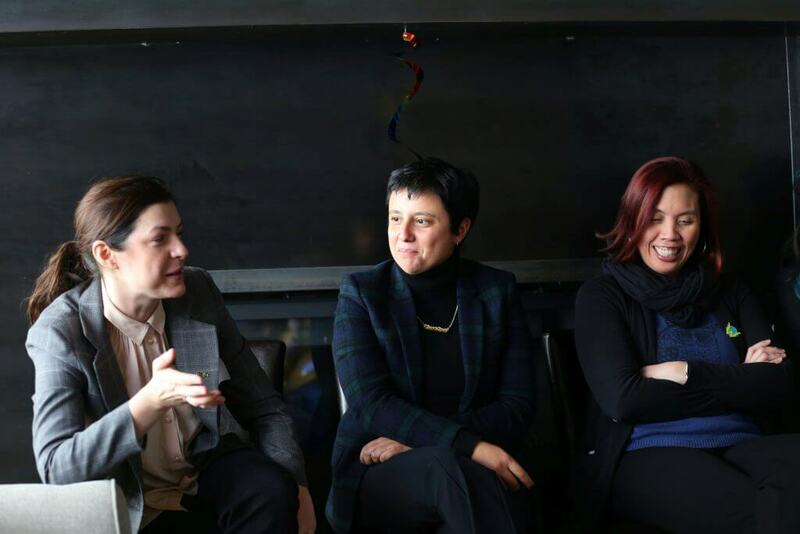 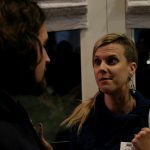 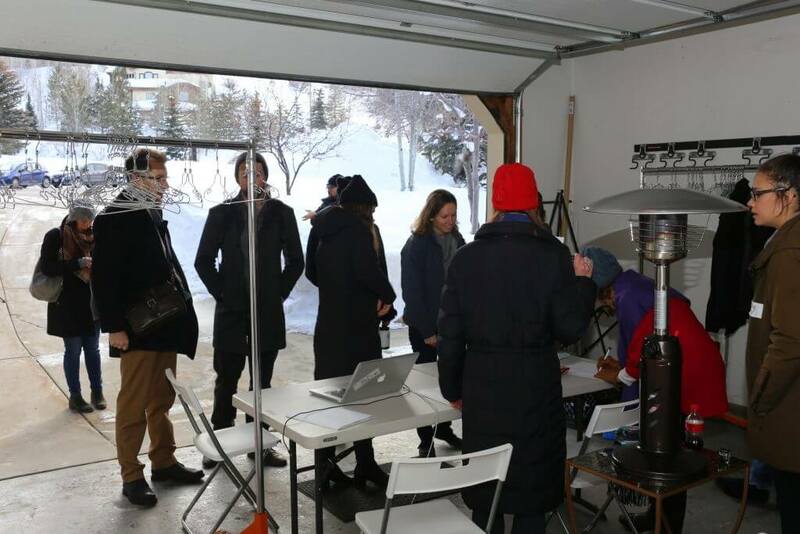 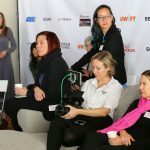 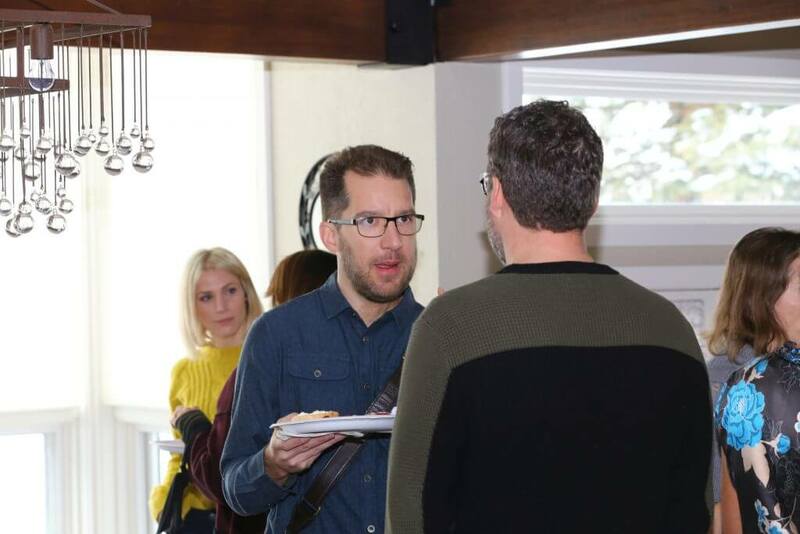 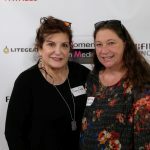 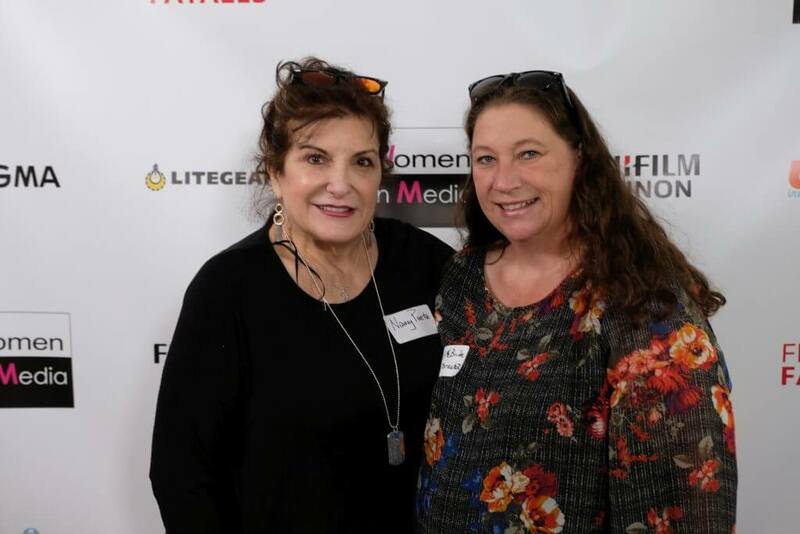 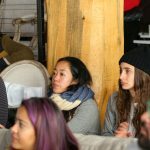 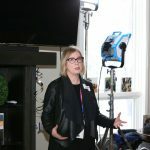 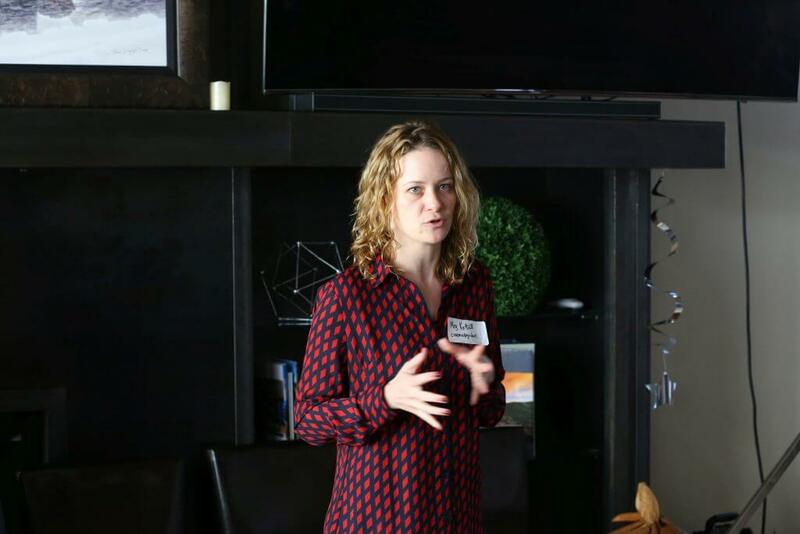 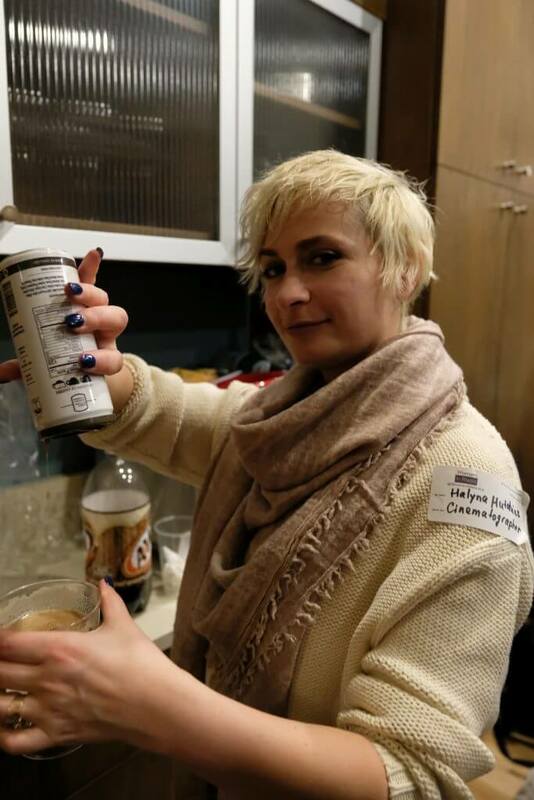 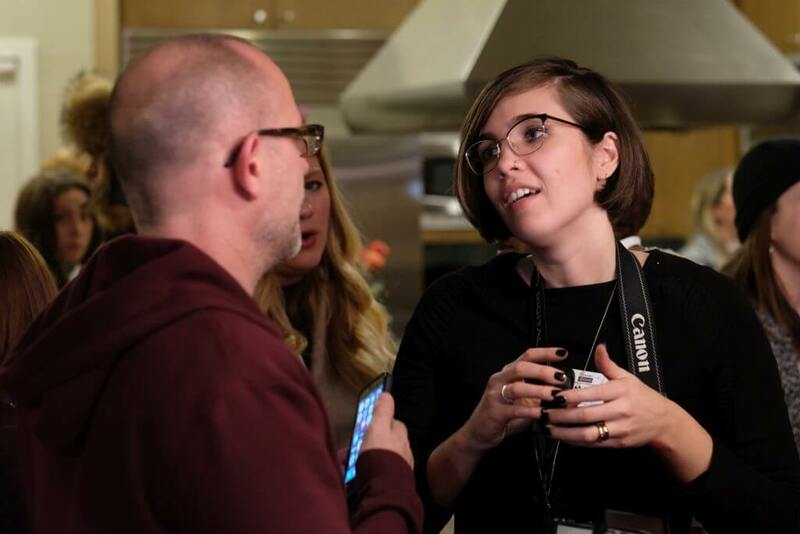 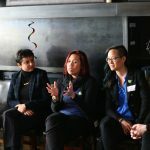 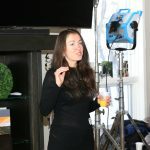 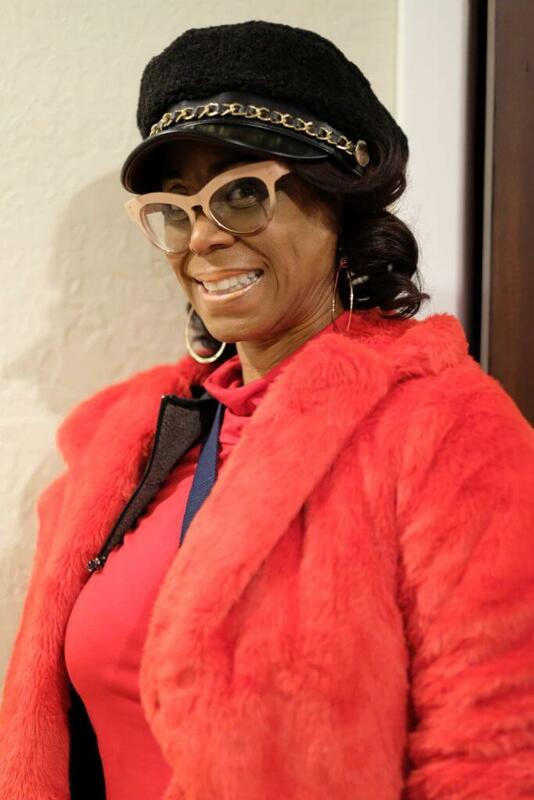 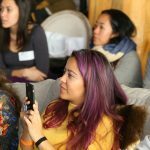 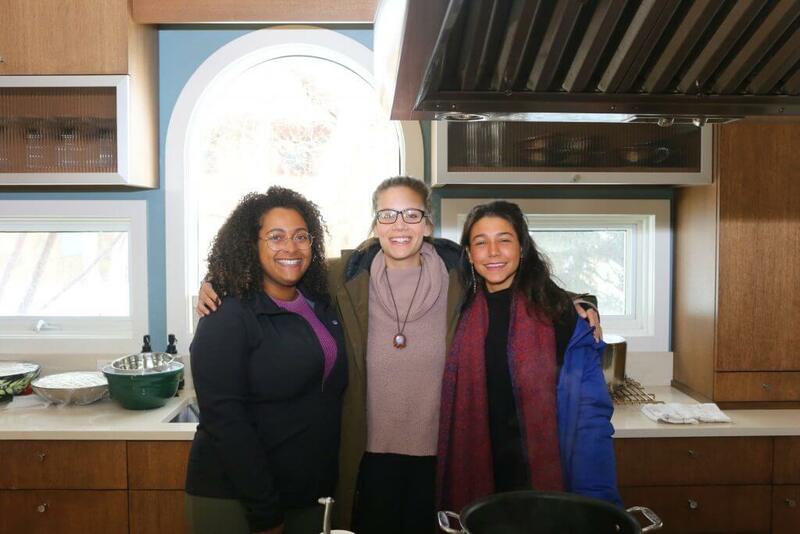 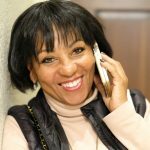 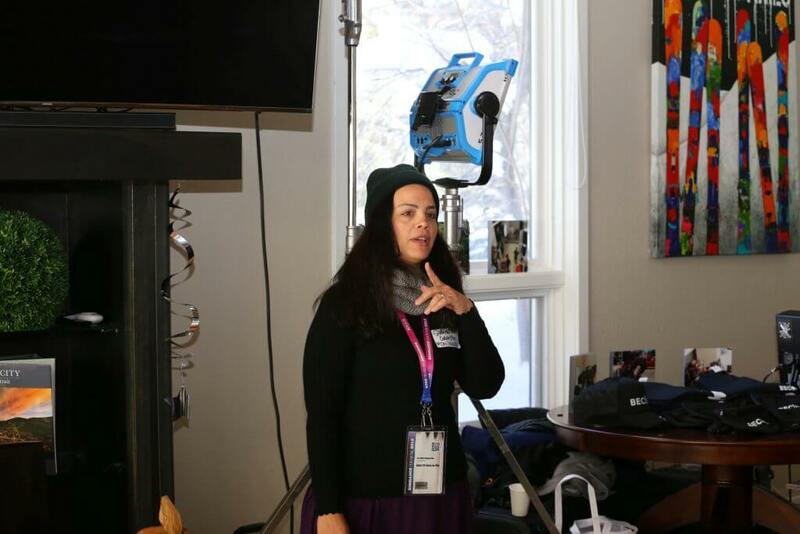 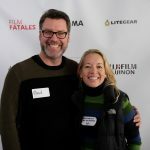 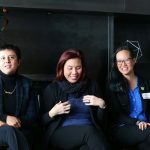 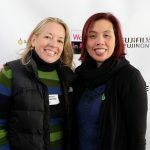 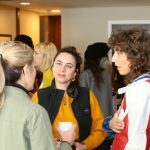 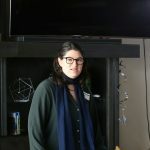 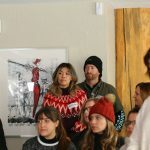 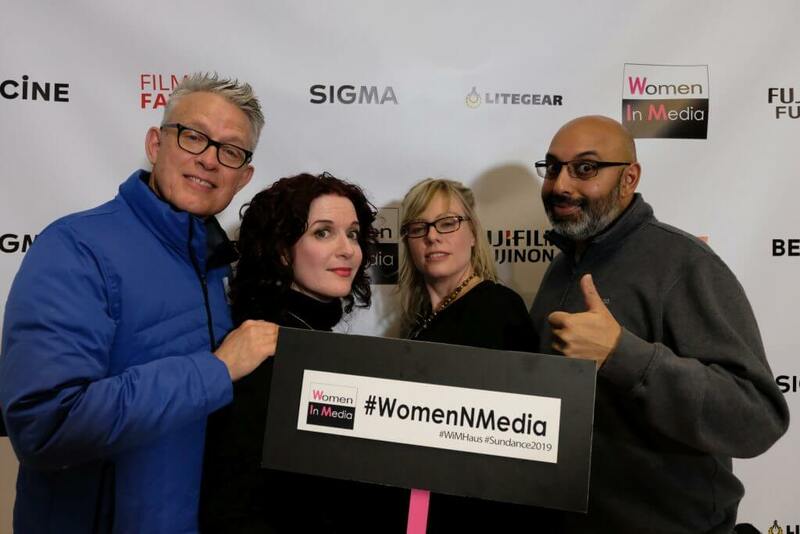 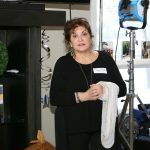 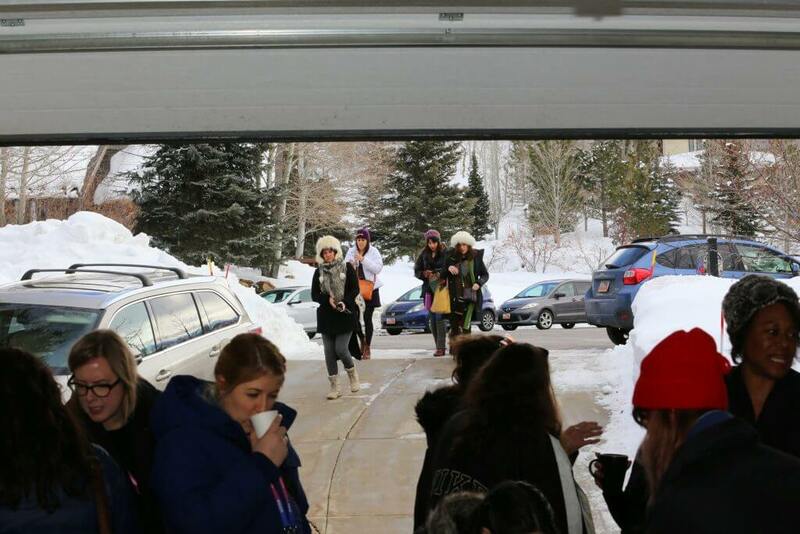 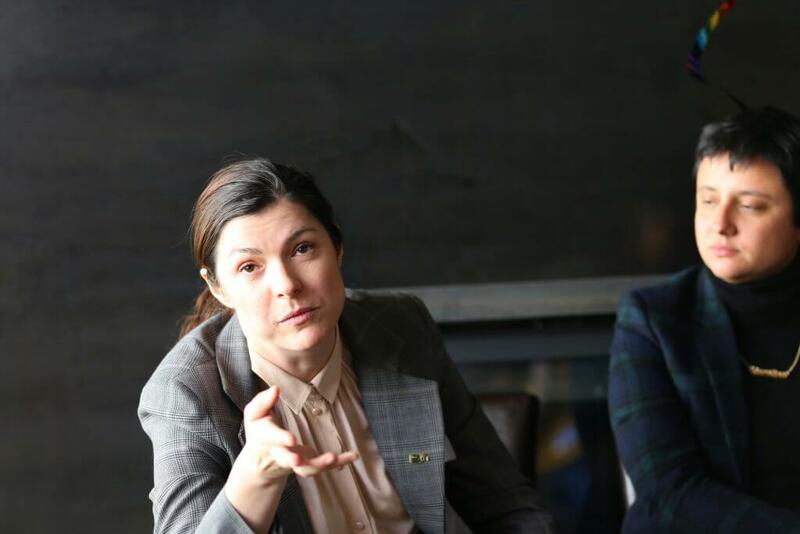 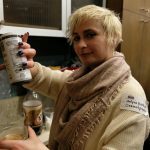 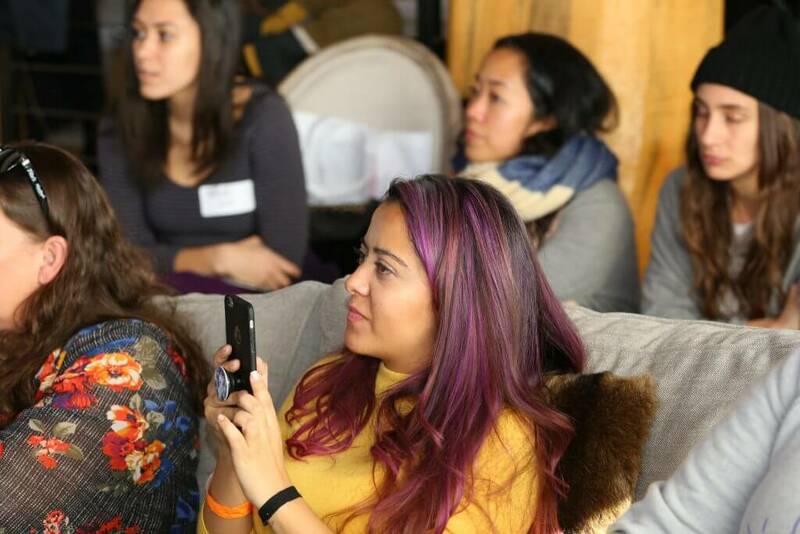 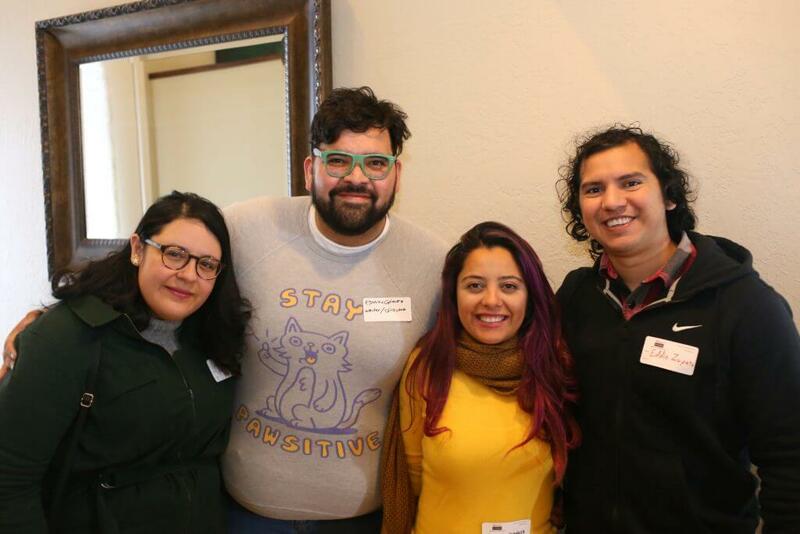 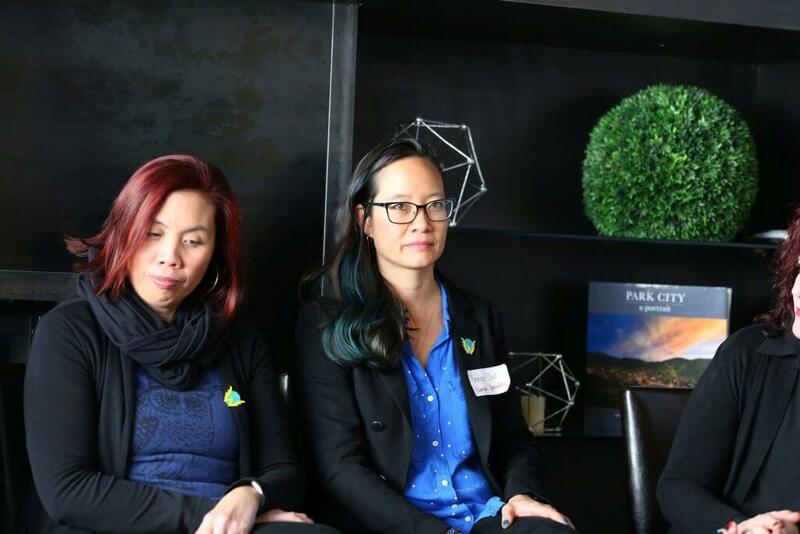 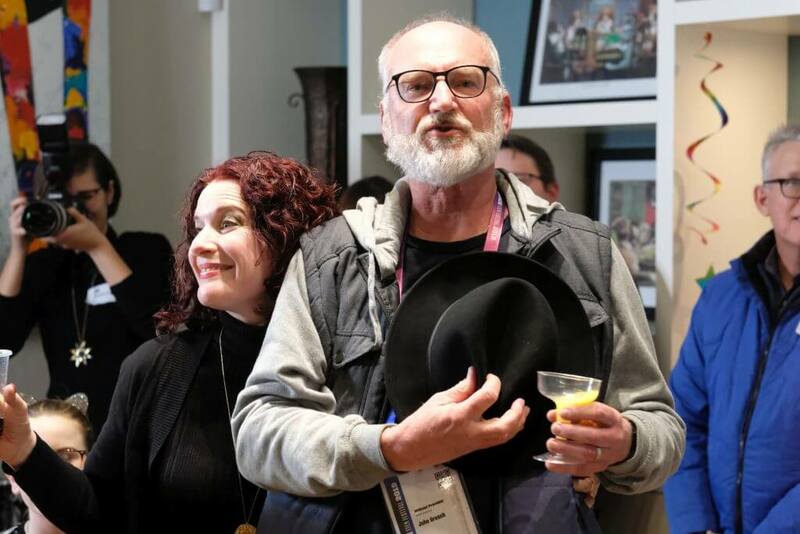 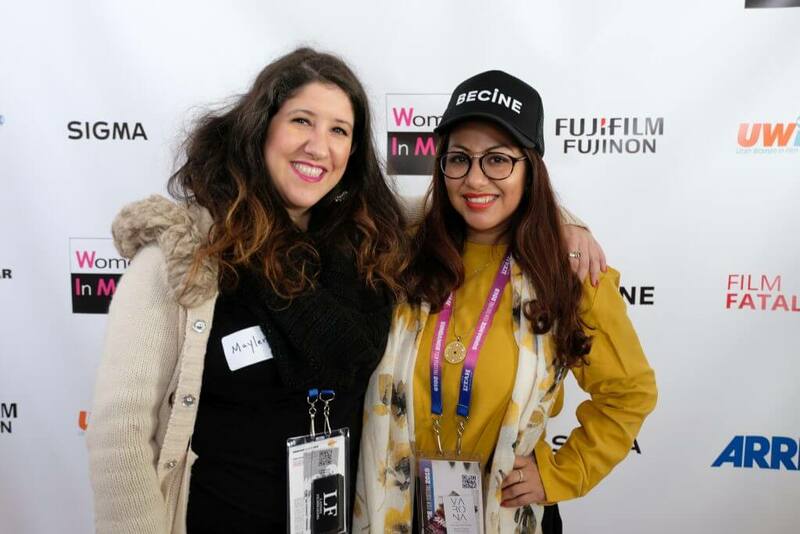 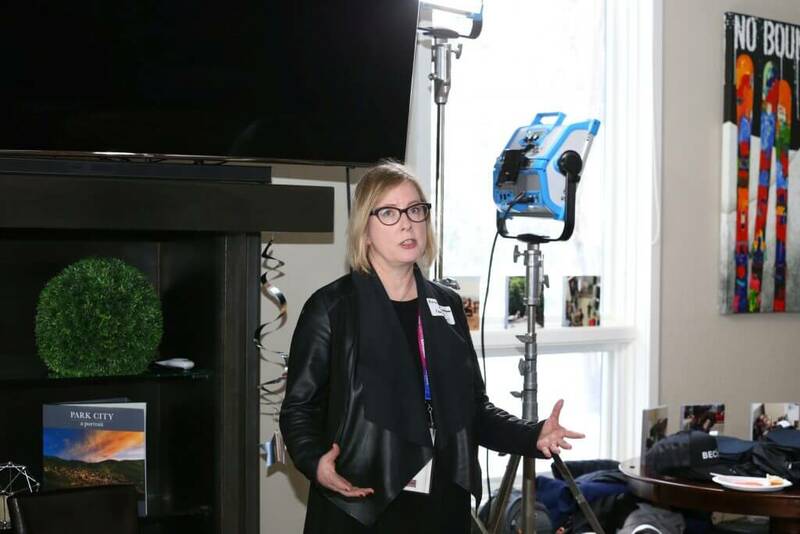 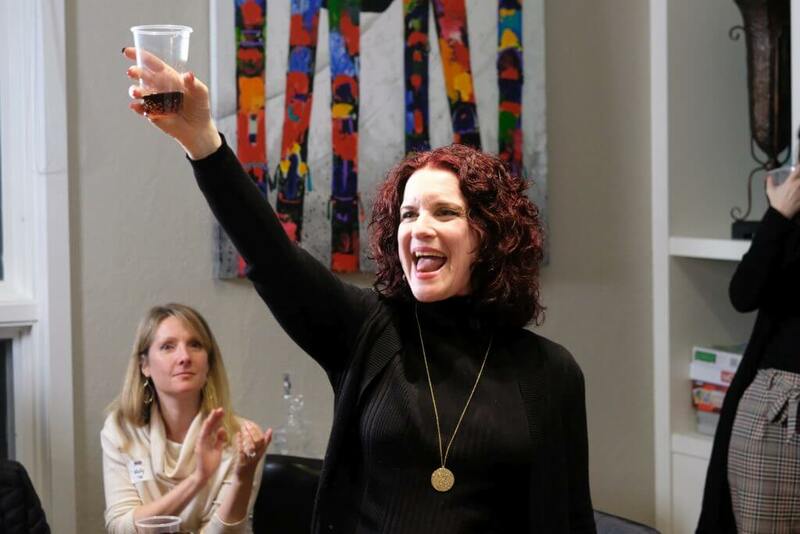 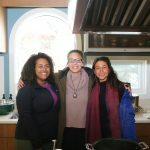 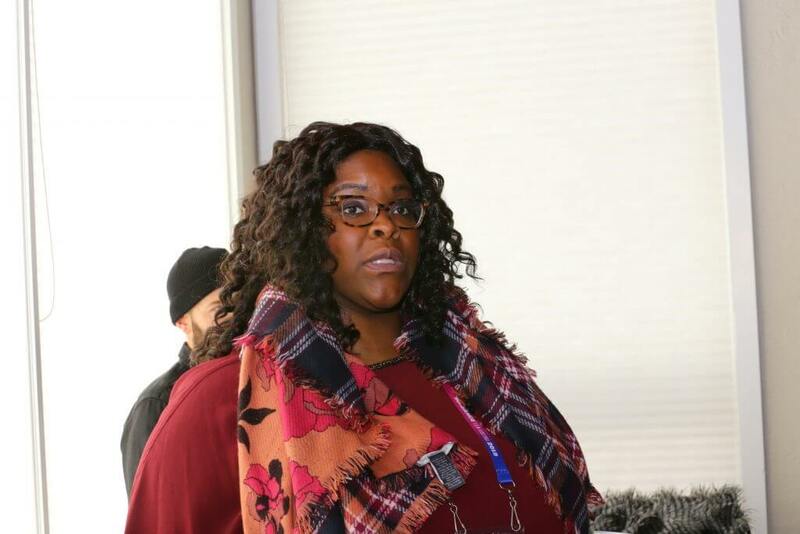 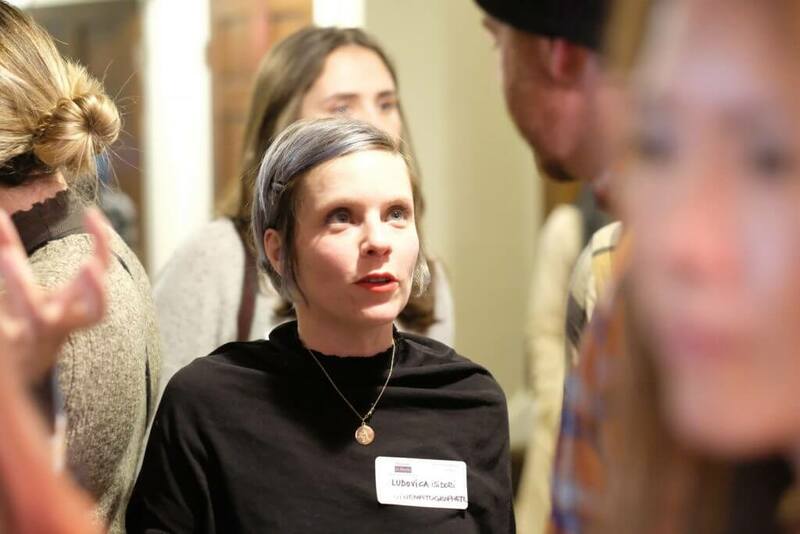 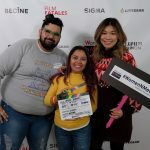 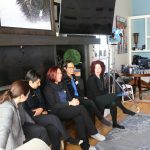 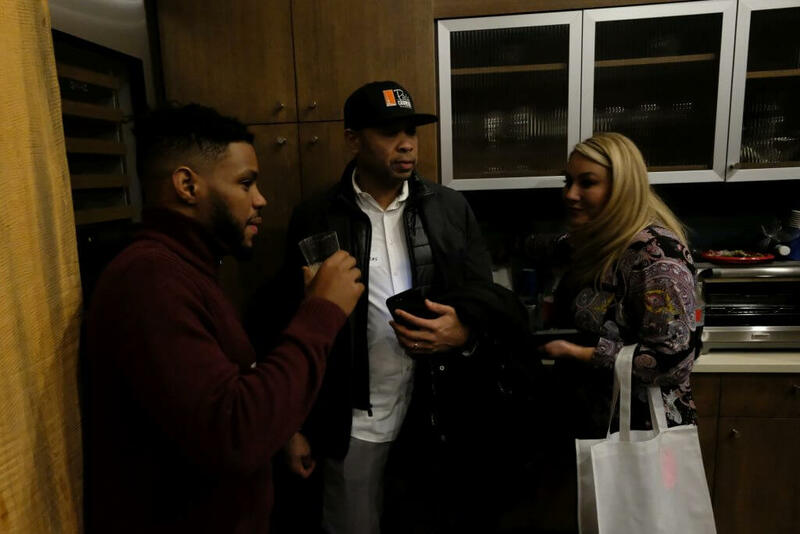 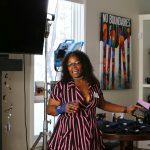 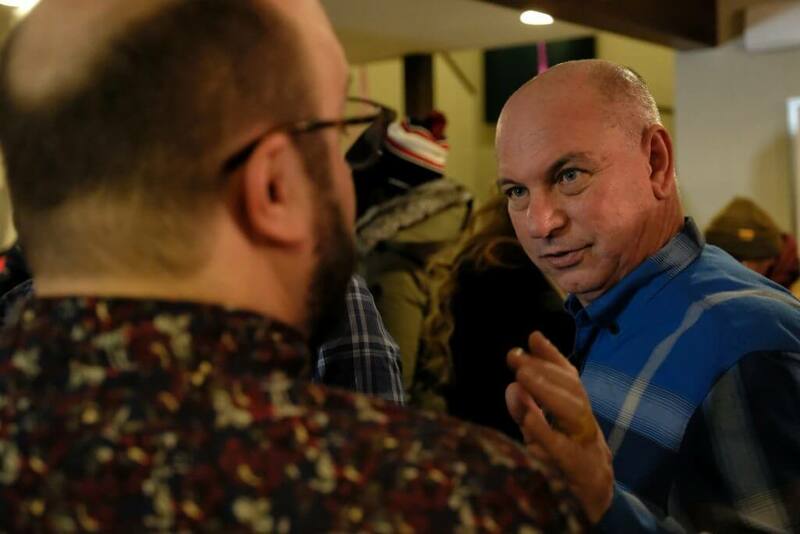 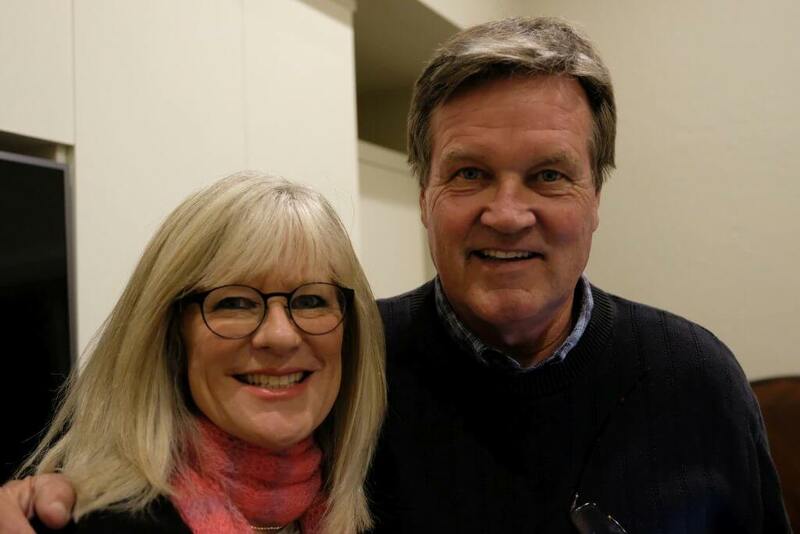 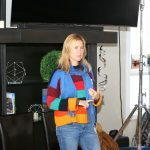 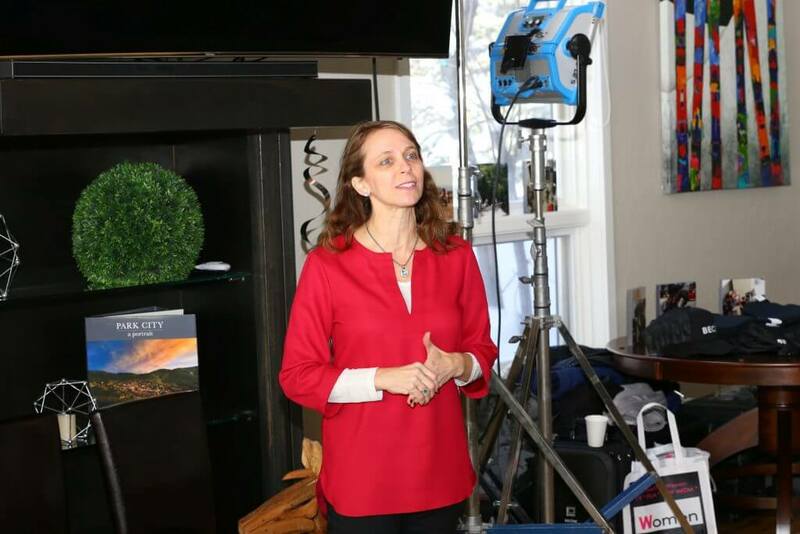 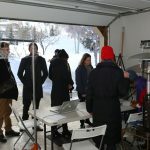 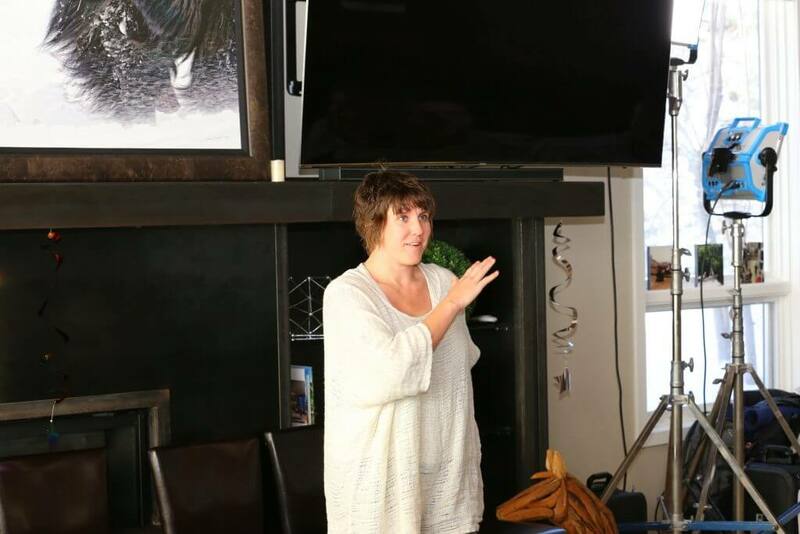 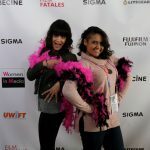 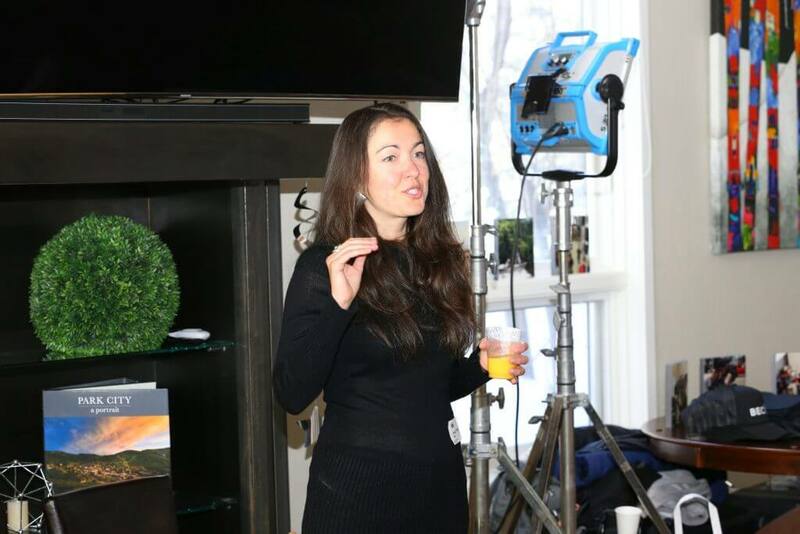 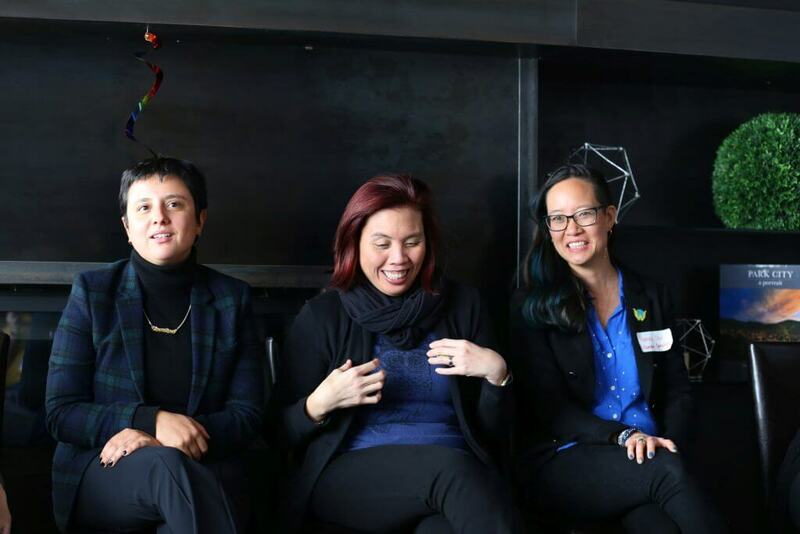 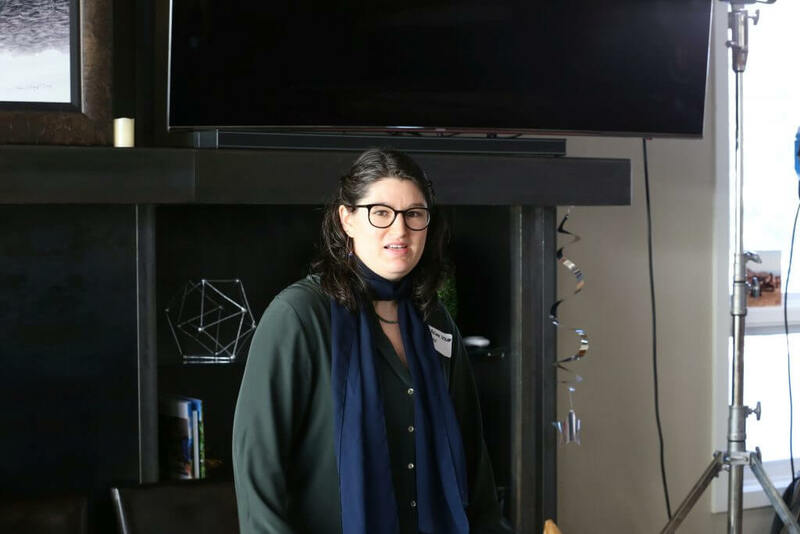 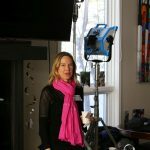 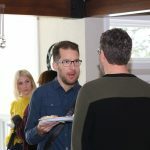 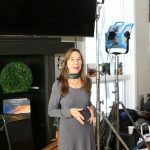 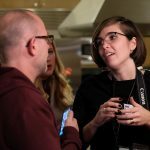 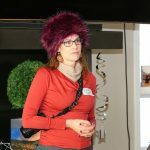 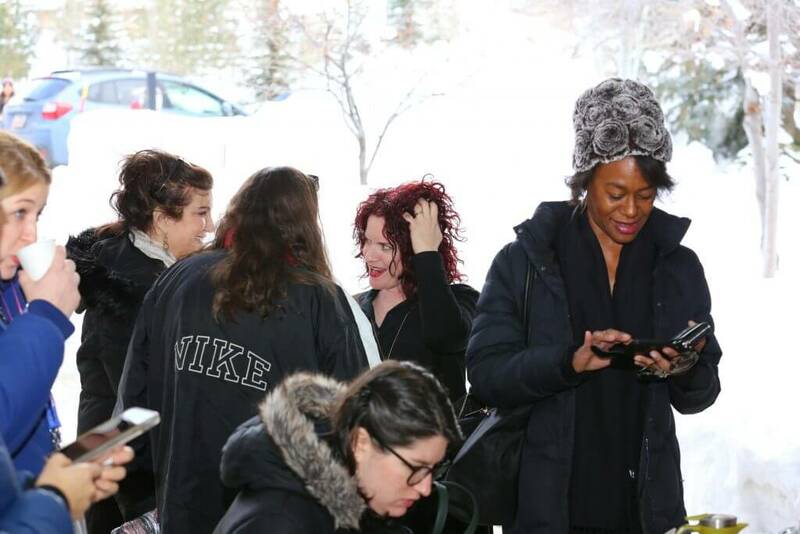 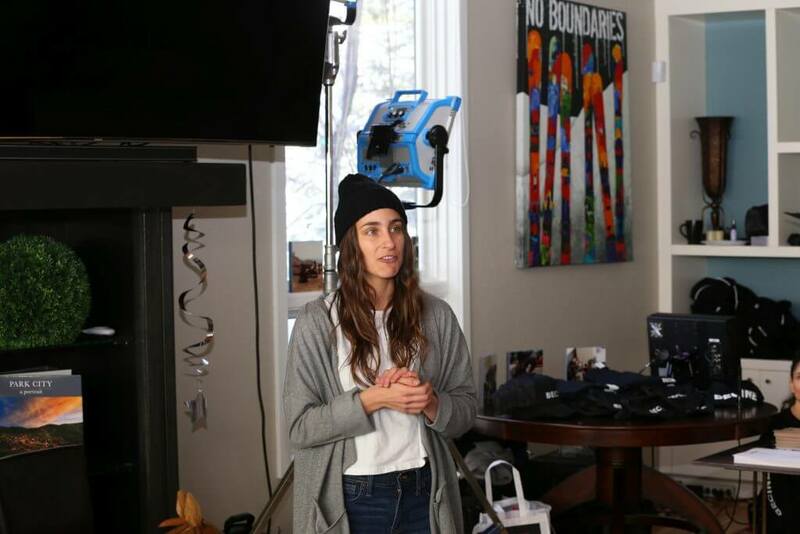 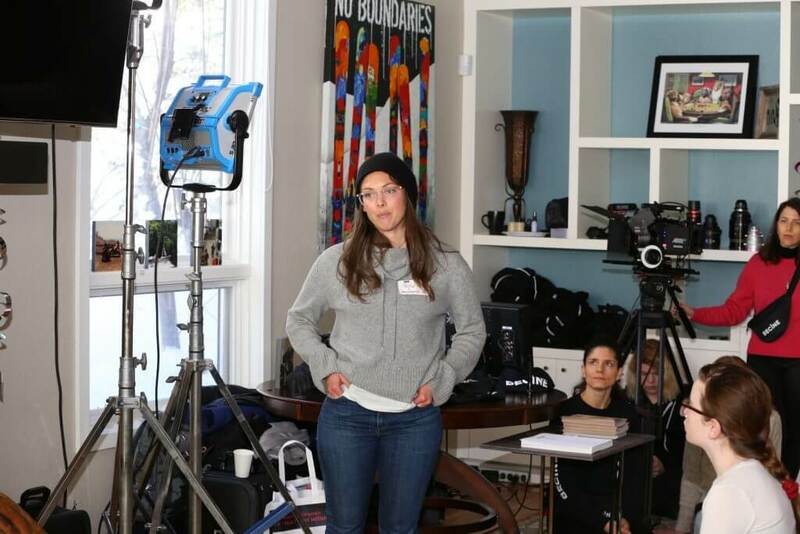 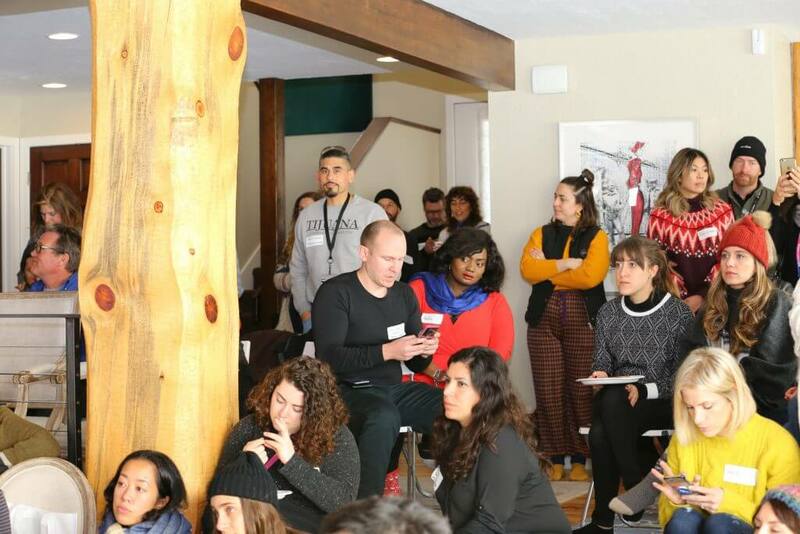 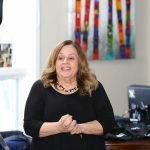 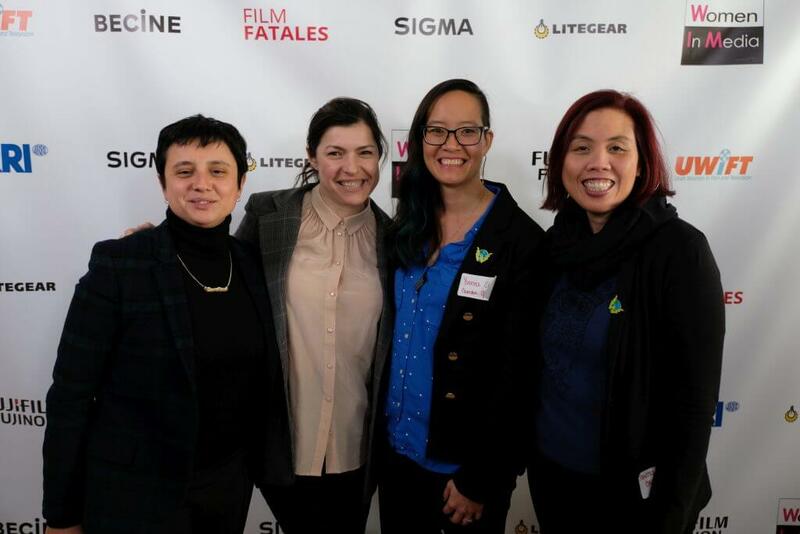 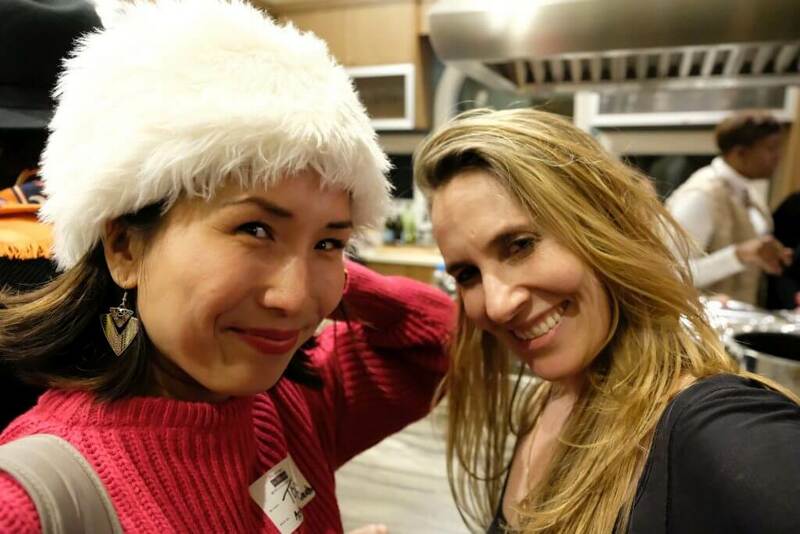 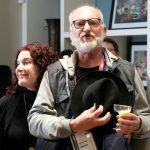 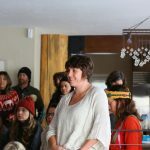 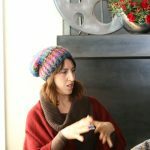 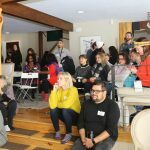 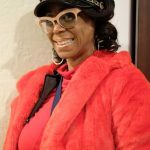 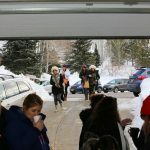 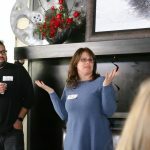 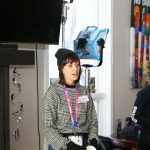 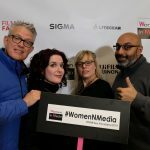 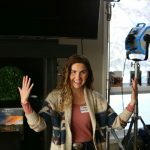 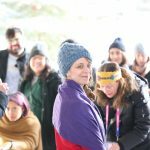 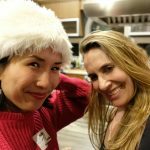 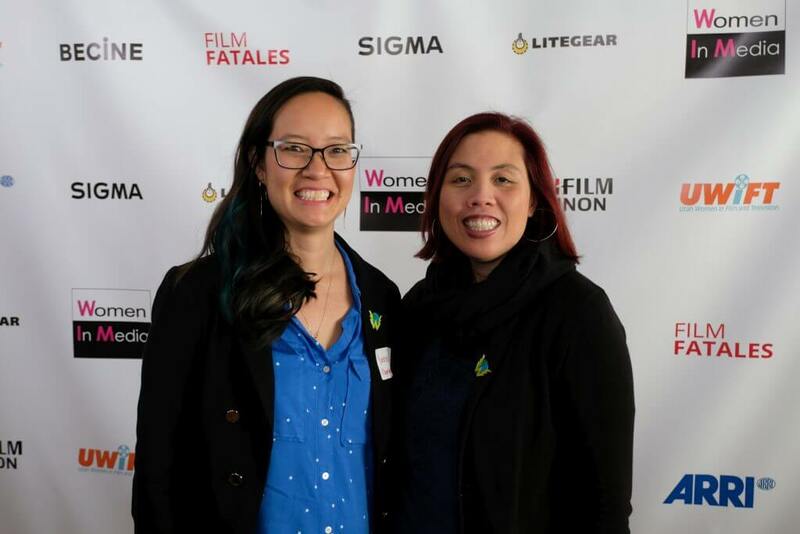 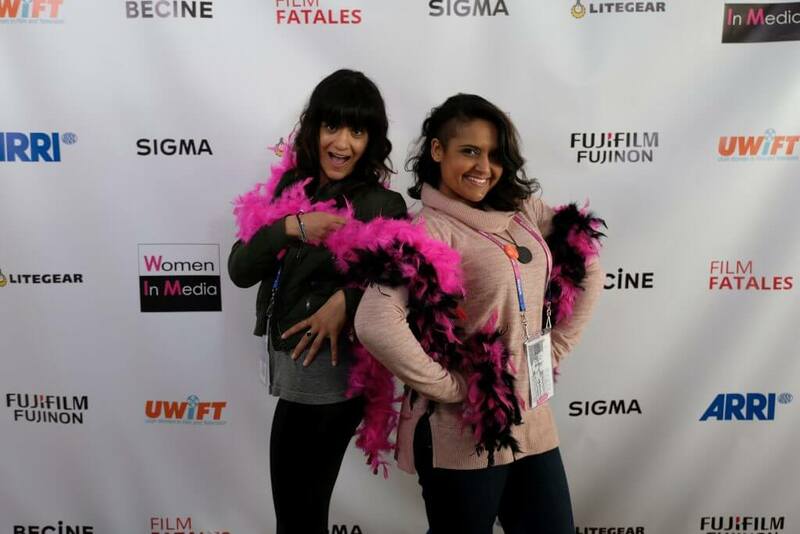 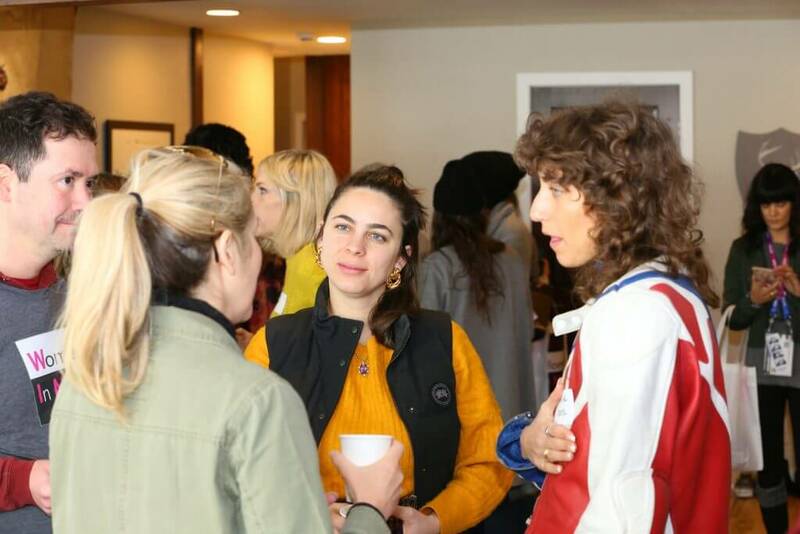 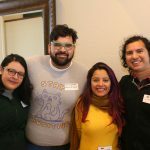 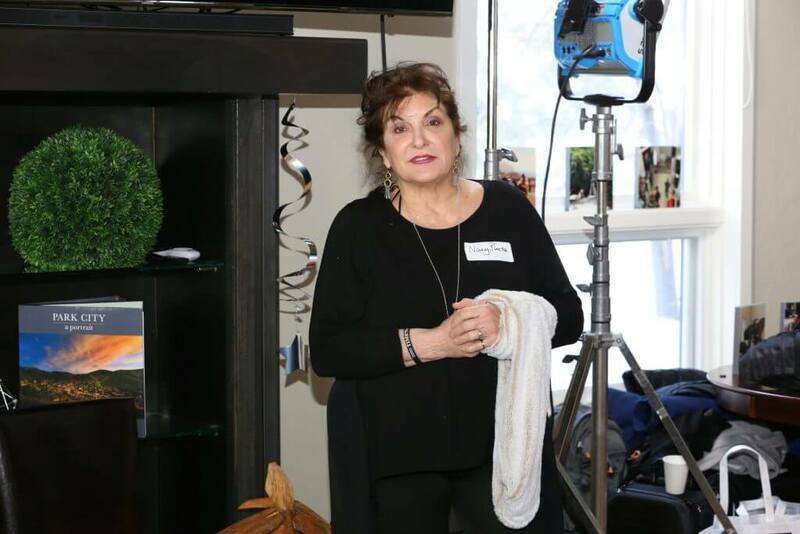 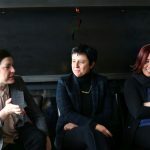 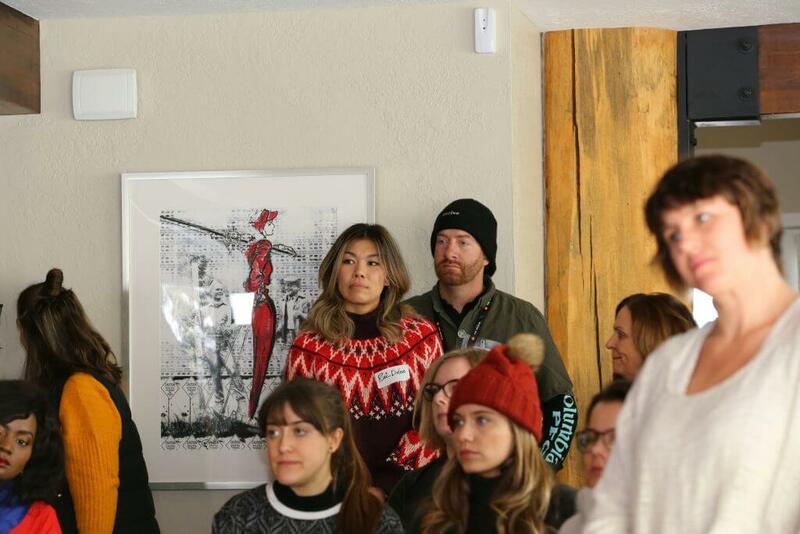 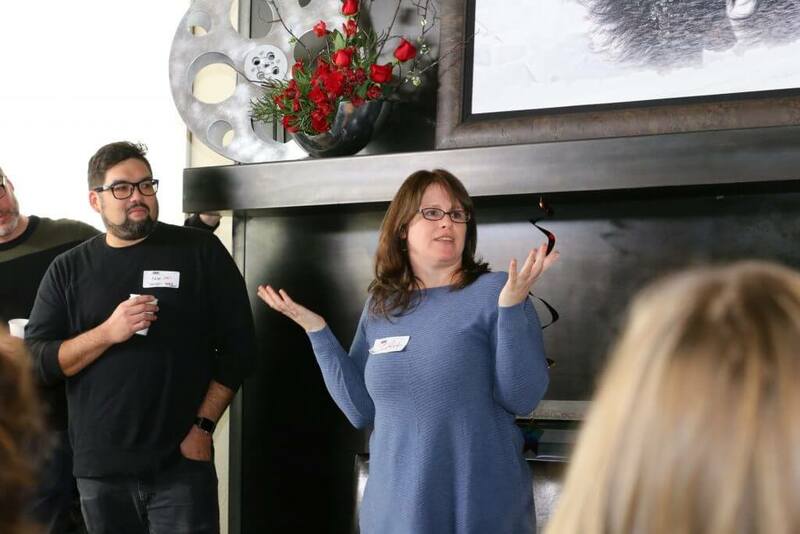 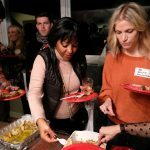 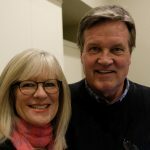 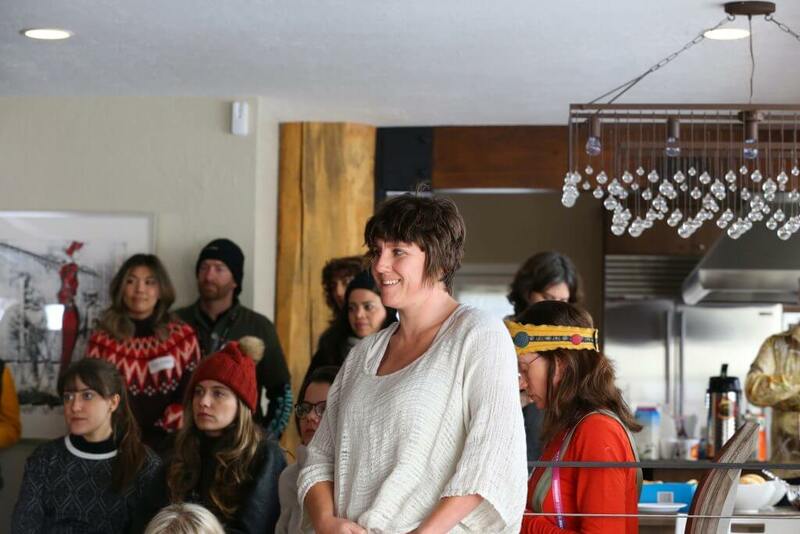 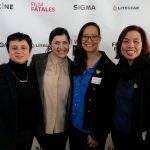 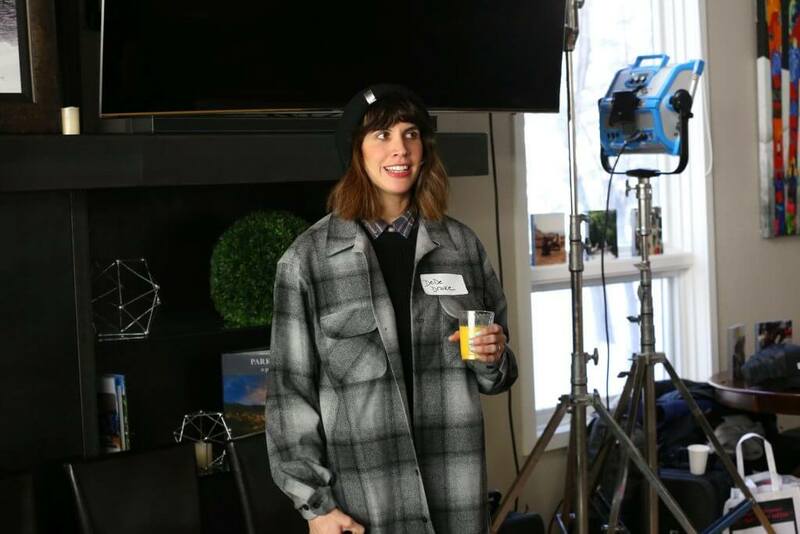 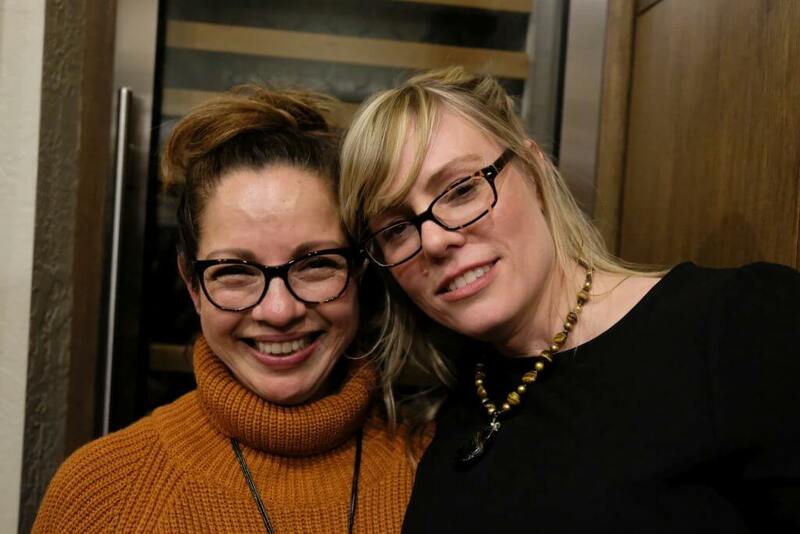 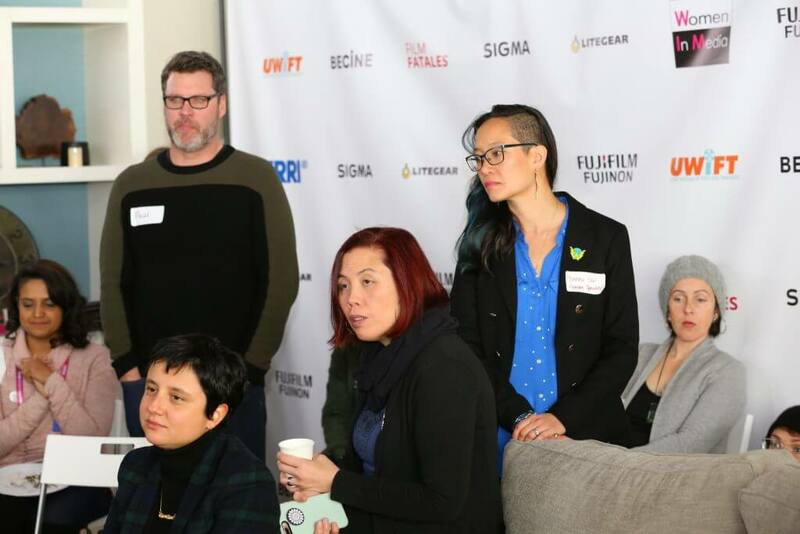 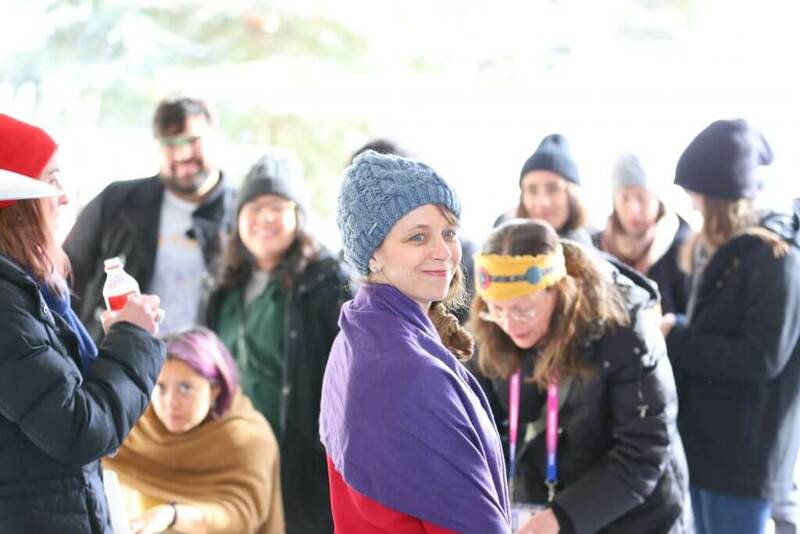 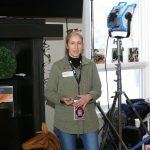 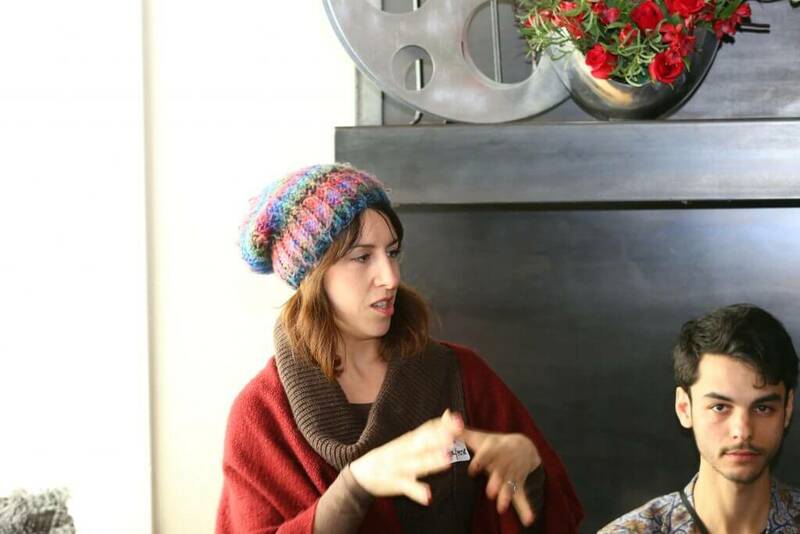 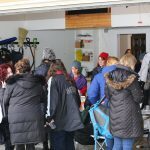 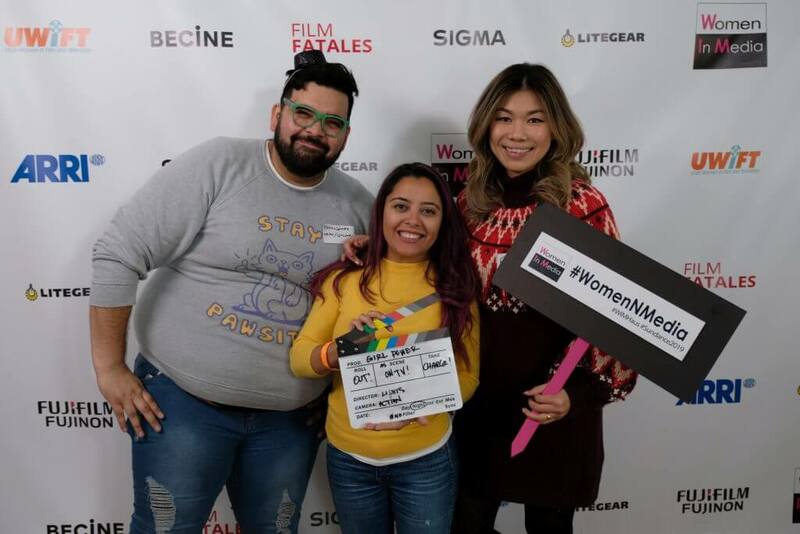 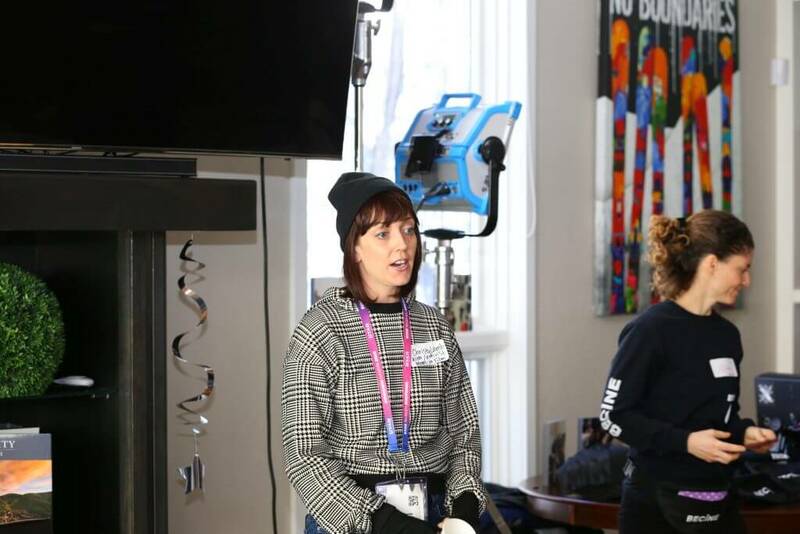 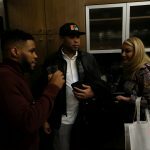 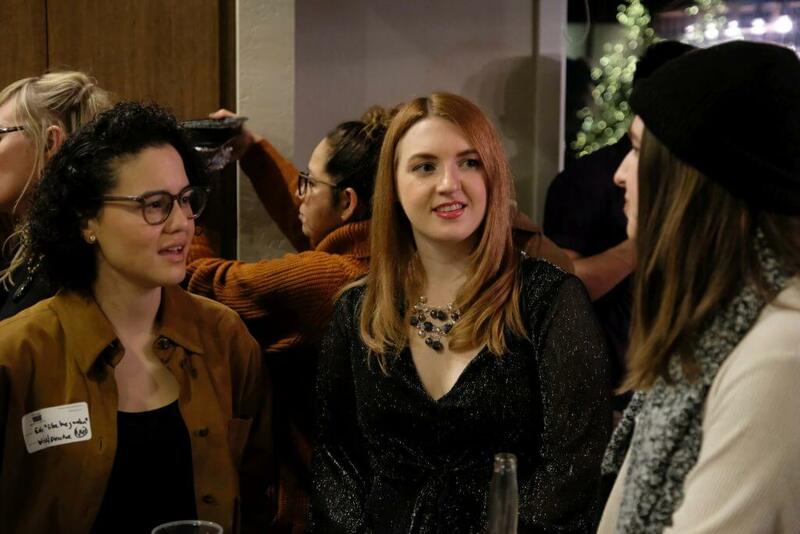 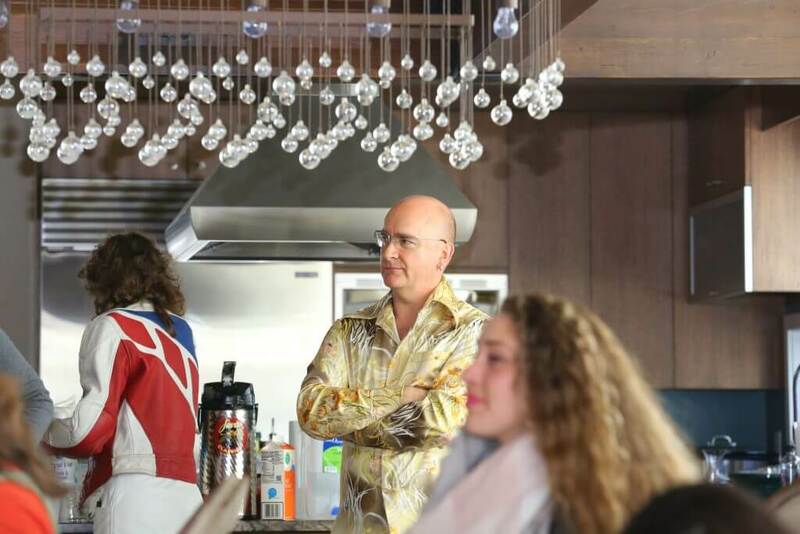 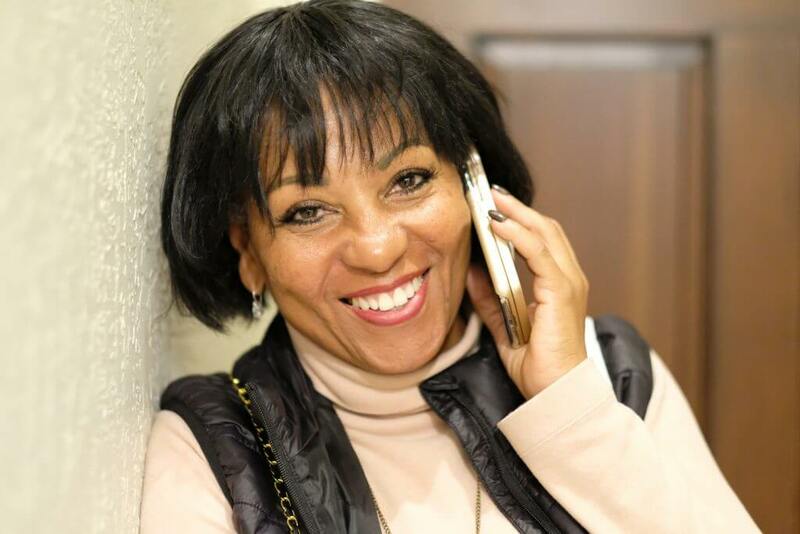 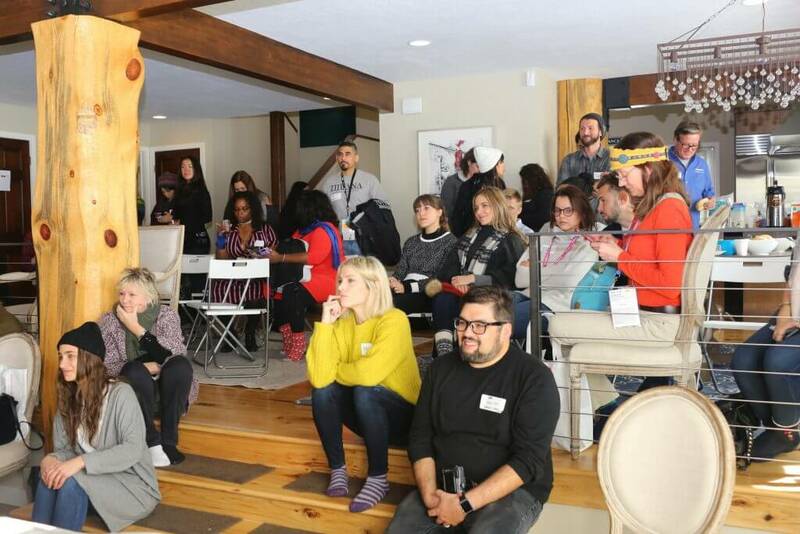 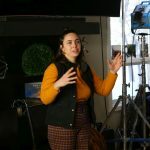 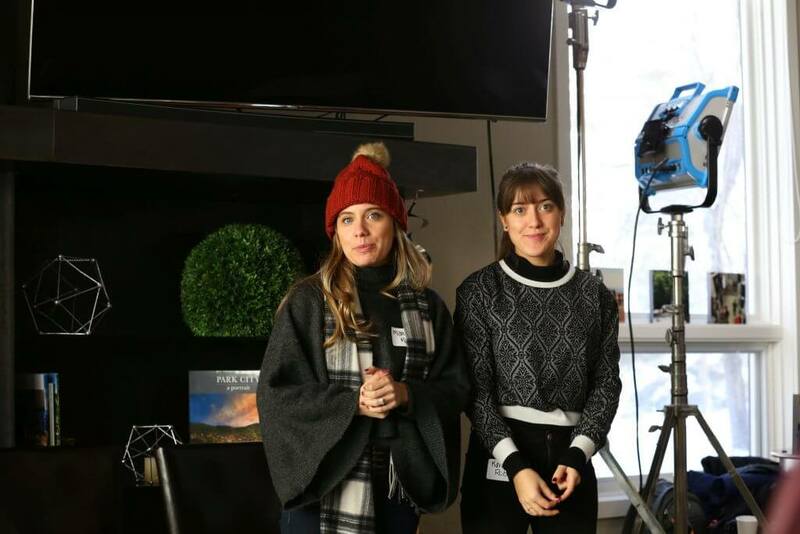 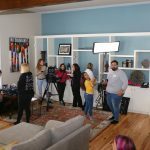 On January 27th, Women In Media was pleased to host a panel and networking event at the #WIMHaus during Sundance Film Festival 2019, in association with Film Fatales. 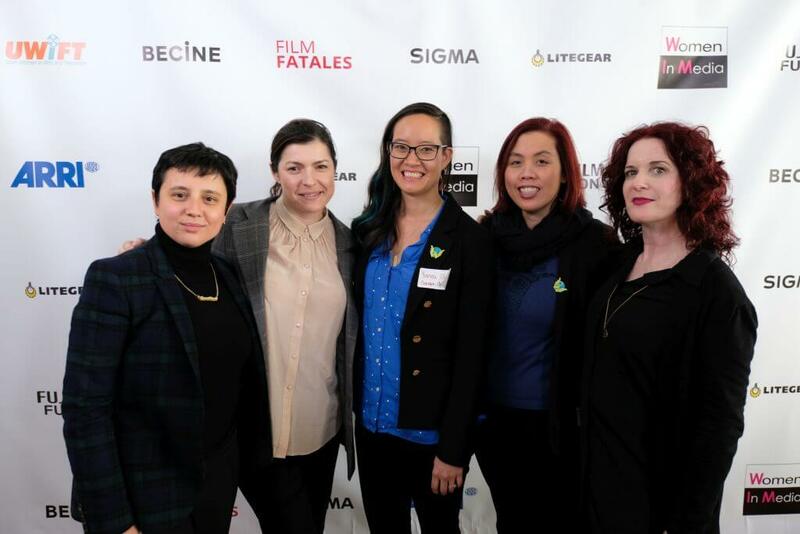 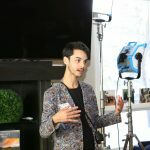 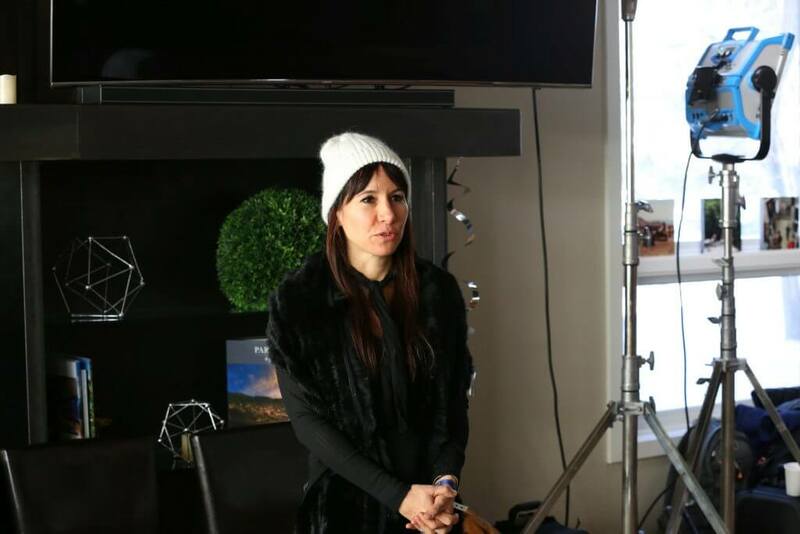 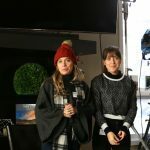 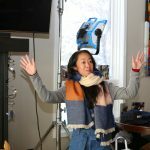 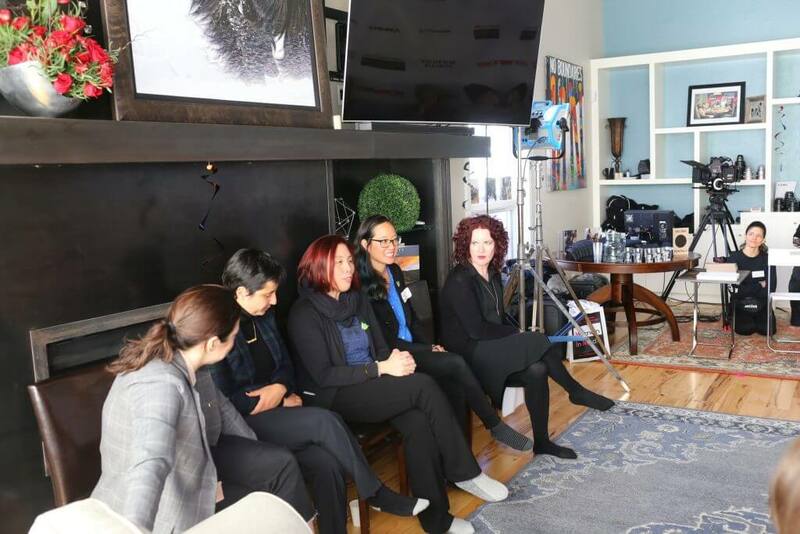 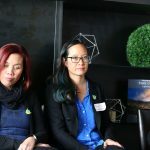 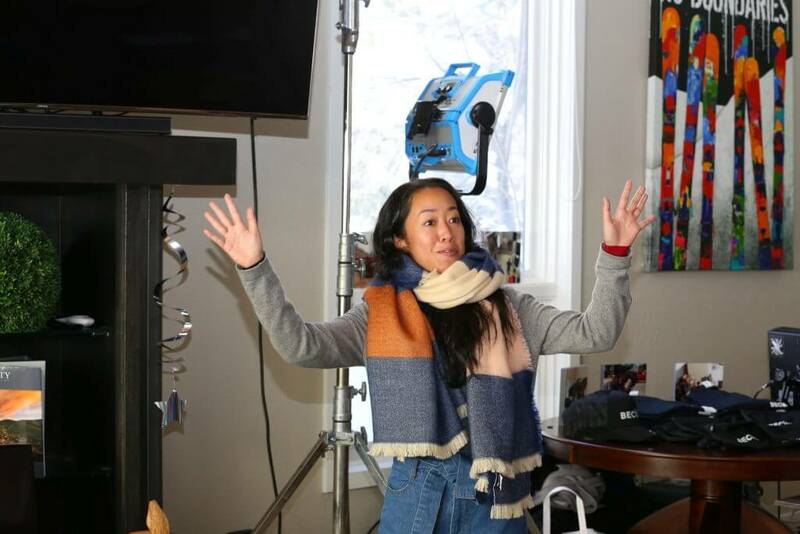 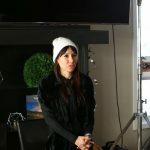 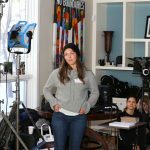 Our panelists were Sandra Valde-Hansen and Yvonne Chu, DP and camera operator of Now Apocalypse, and Darya Zhuk and Carolina Costa, director and DP of Crystal Swan. 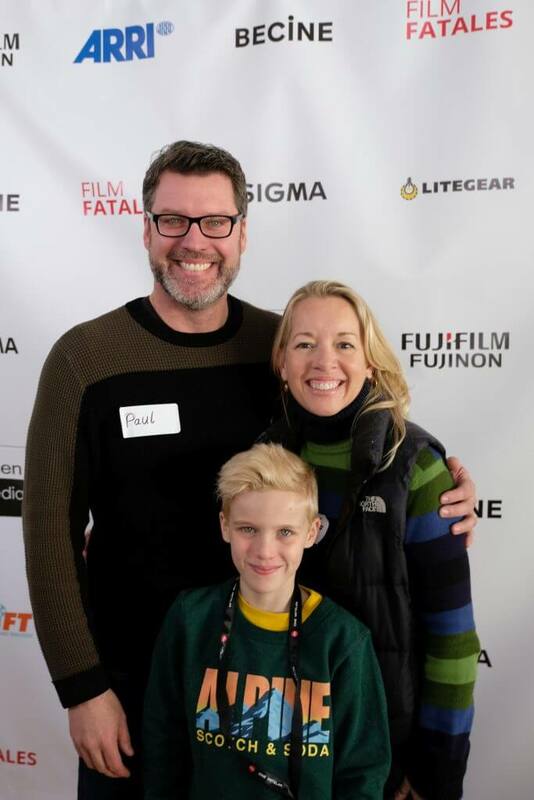 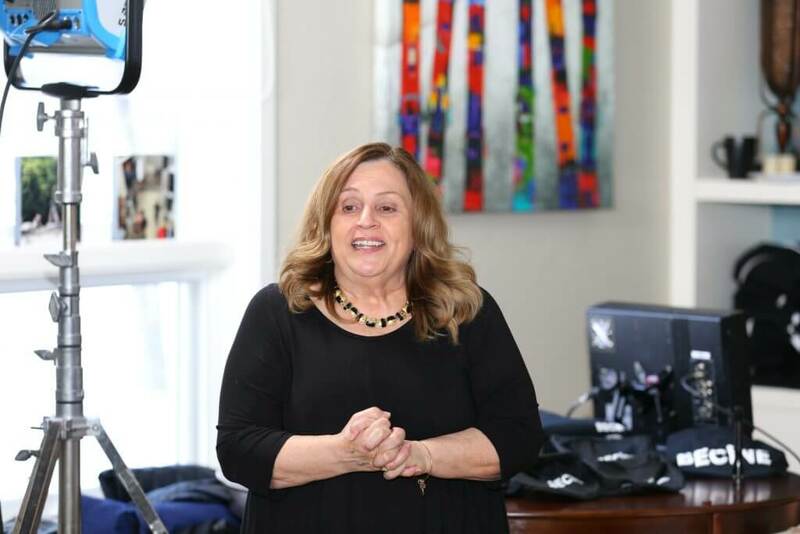 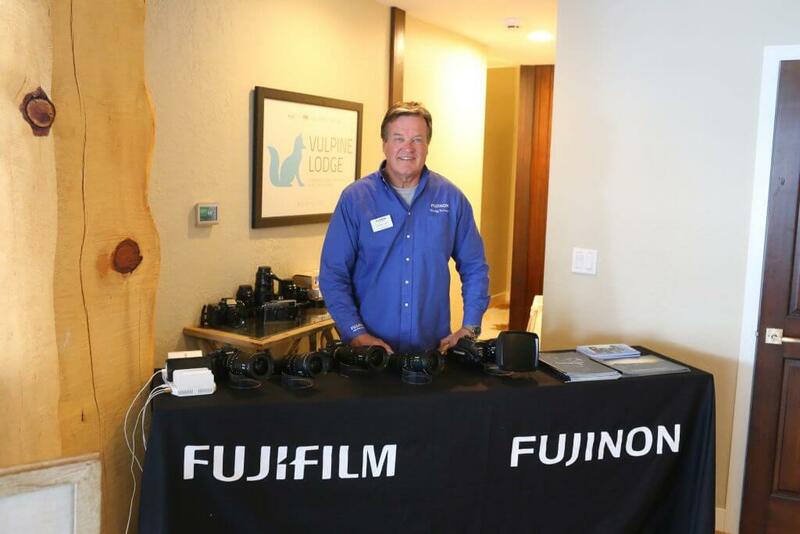 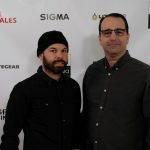 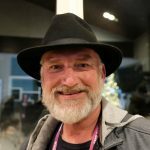 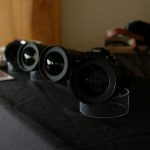 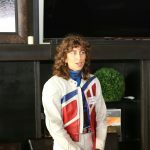 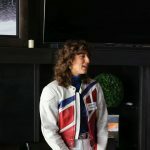 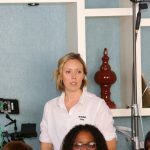 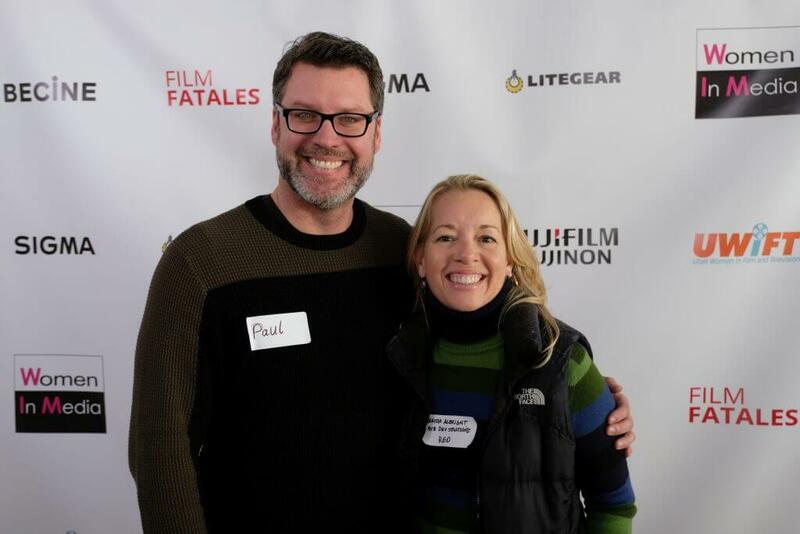 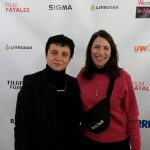 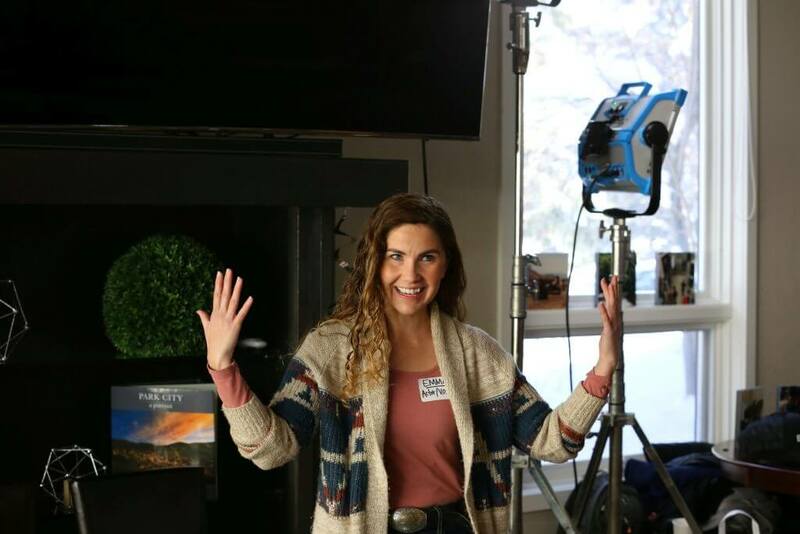 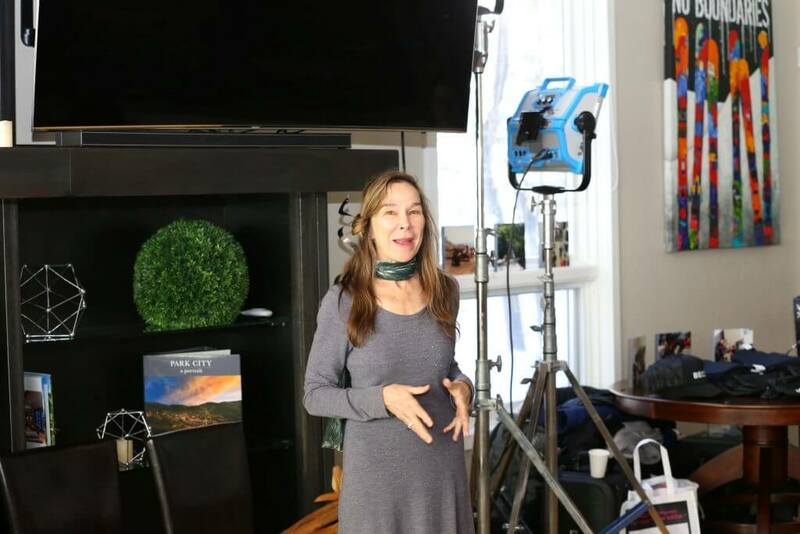 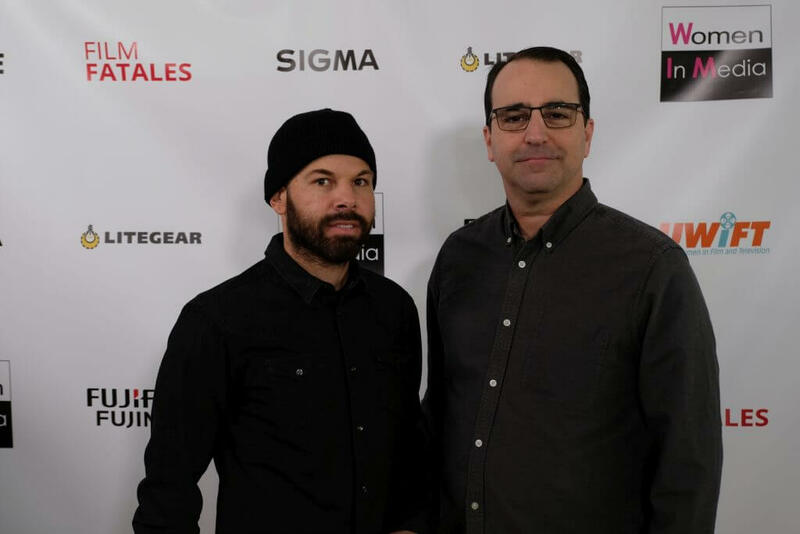 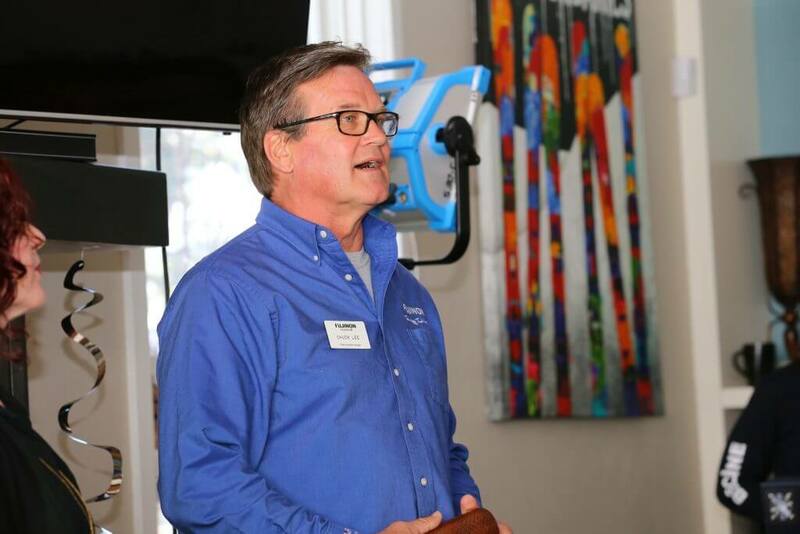 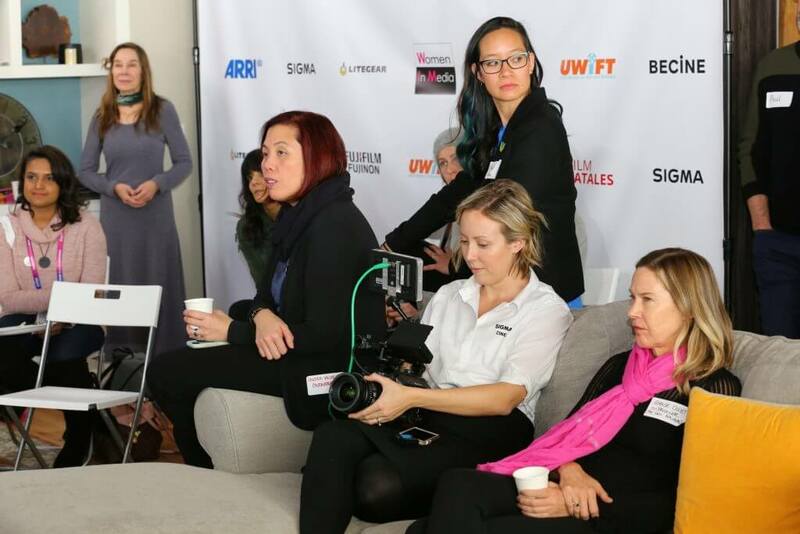 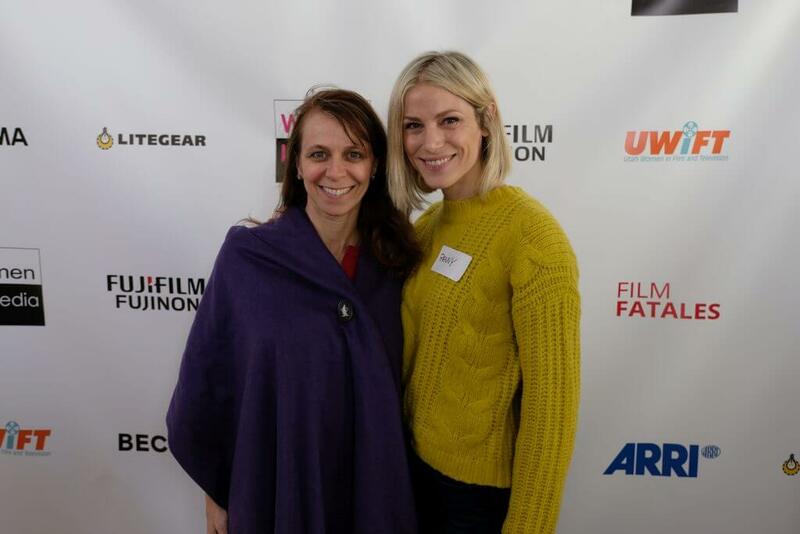 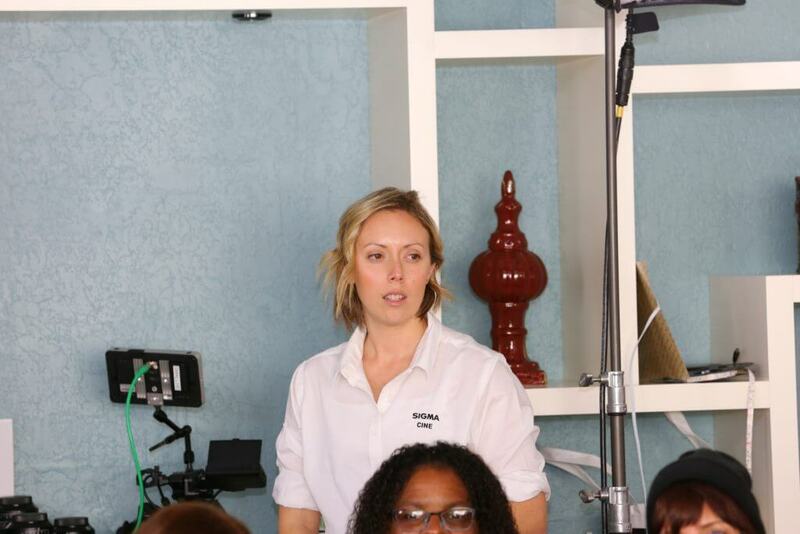 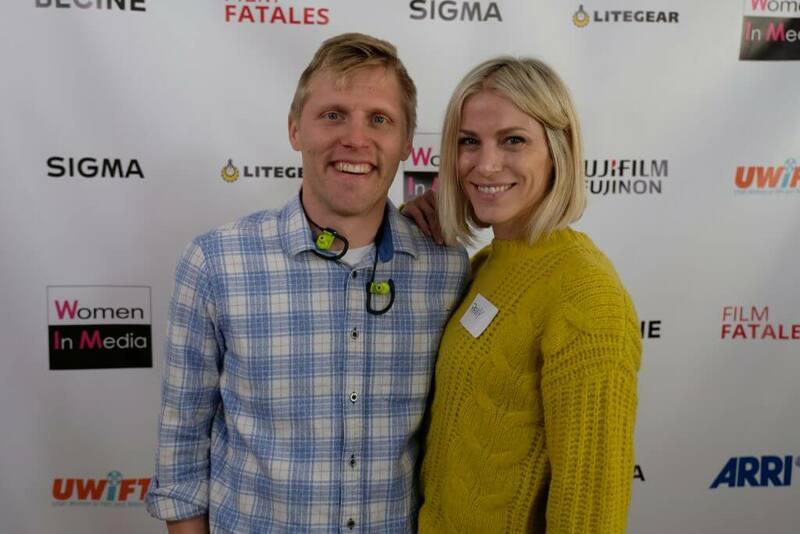 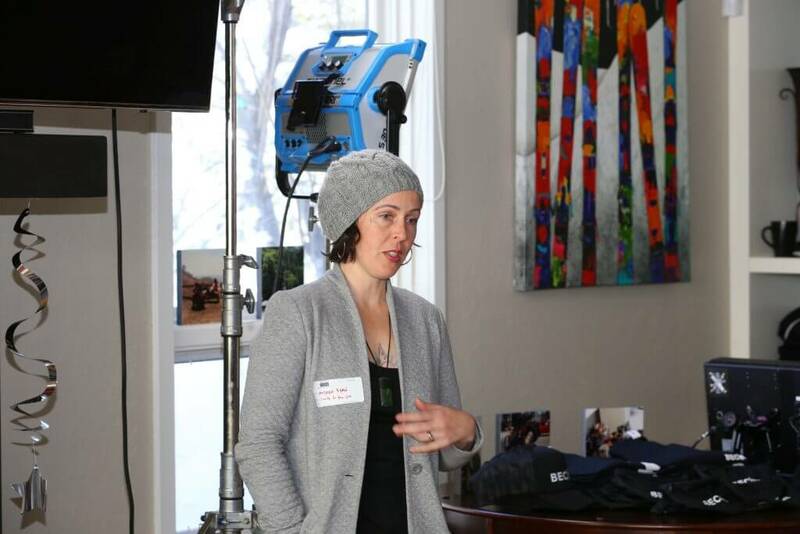 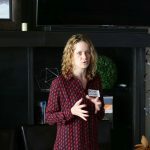 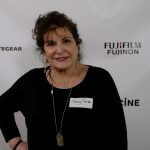 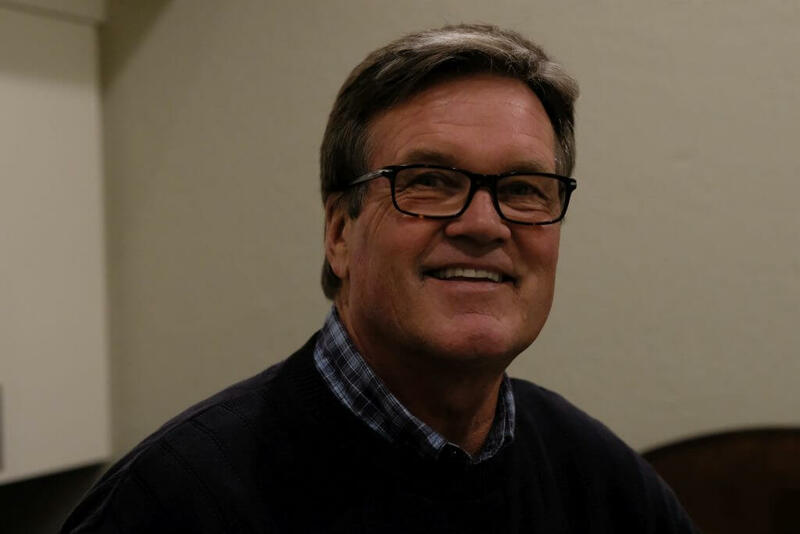 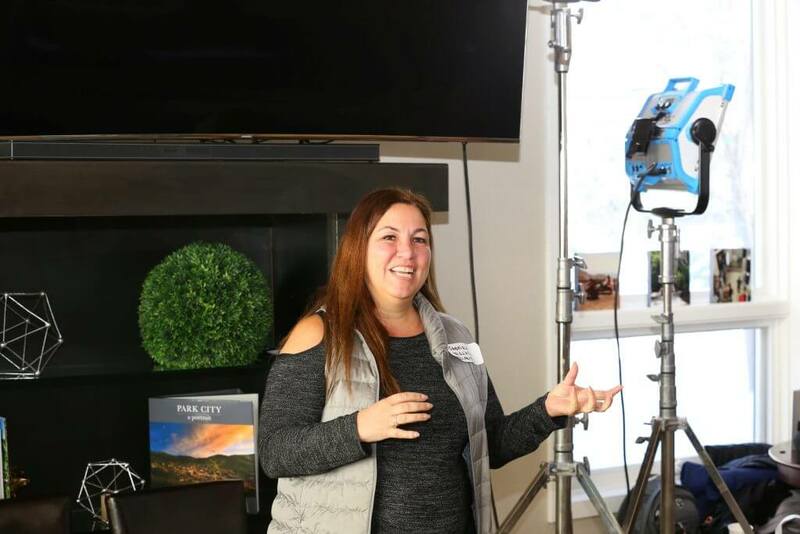 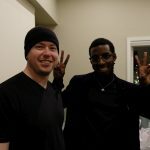 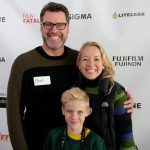 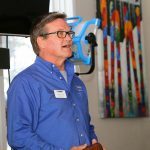 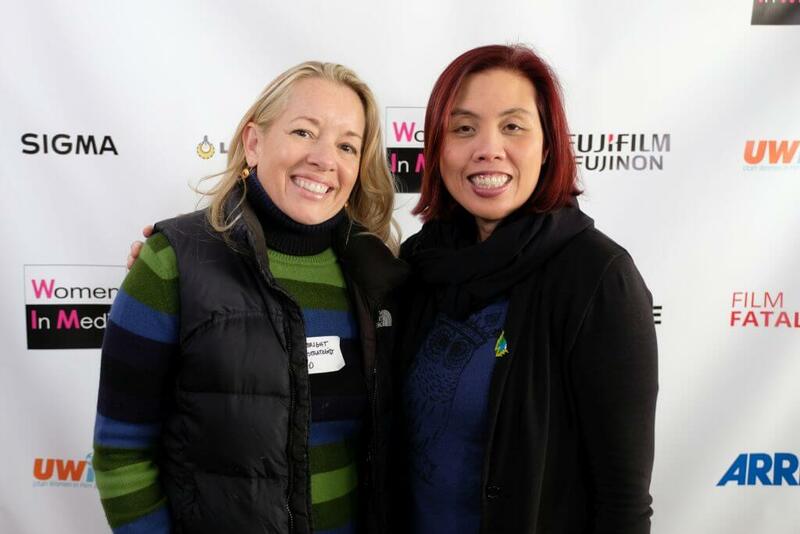 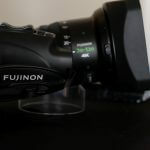 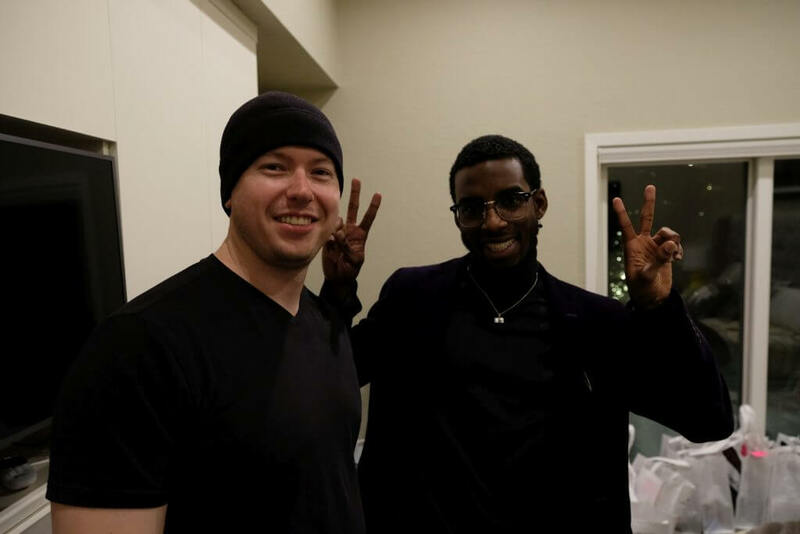 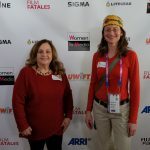 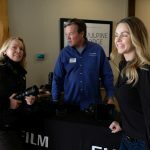 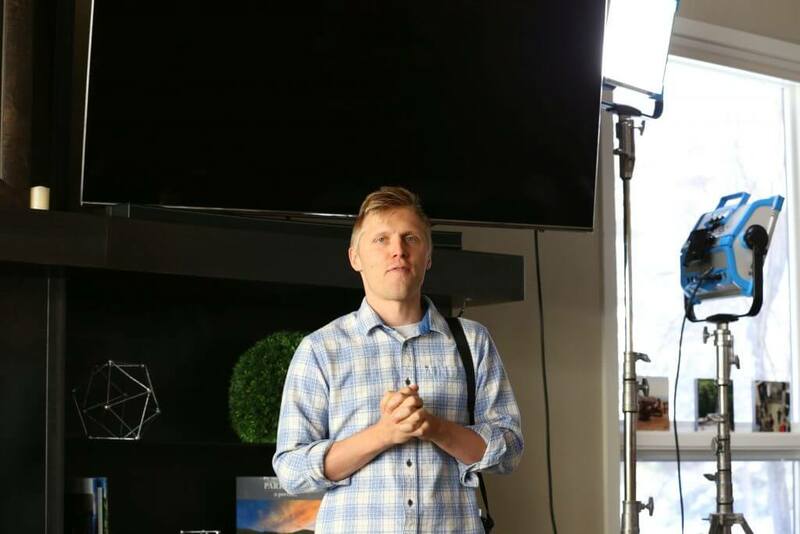 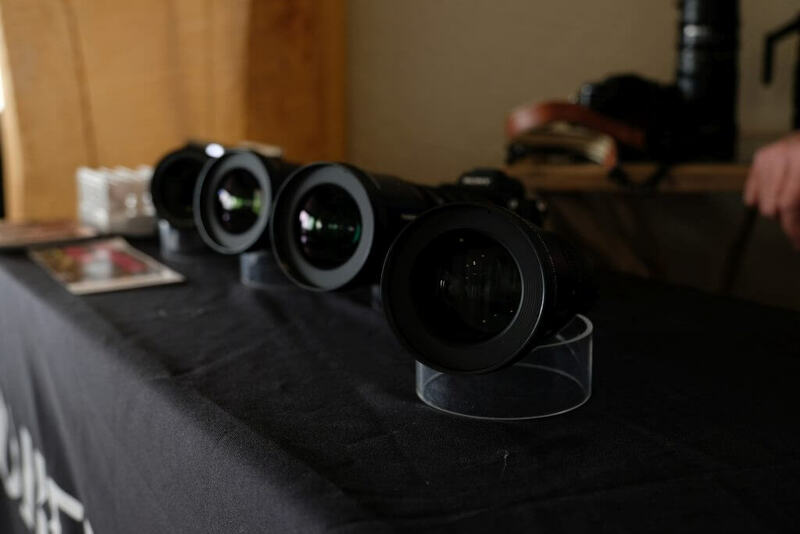 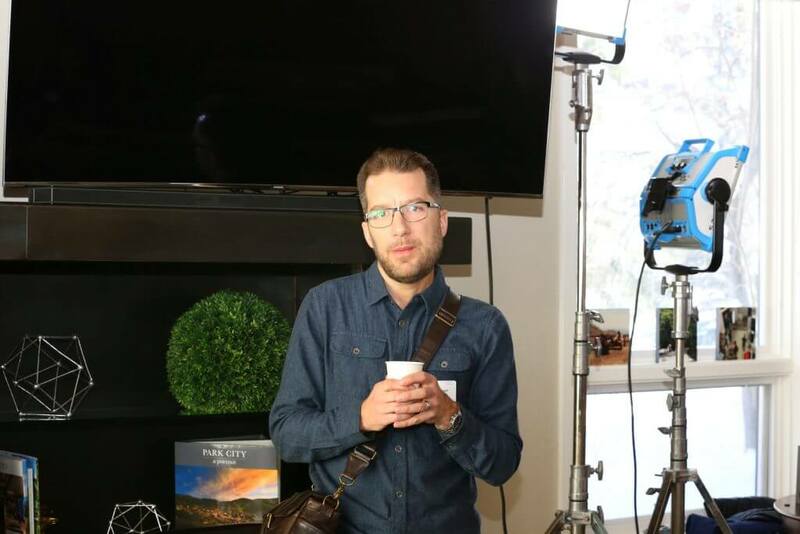 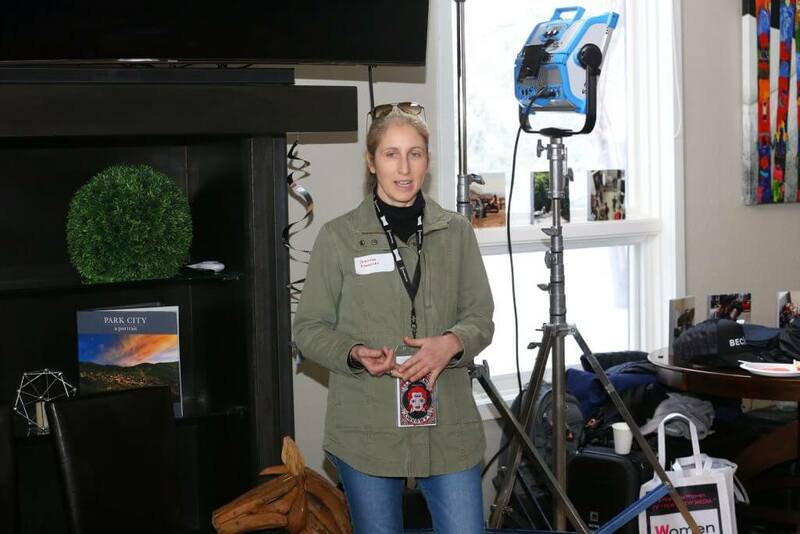 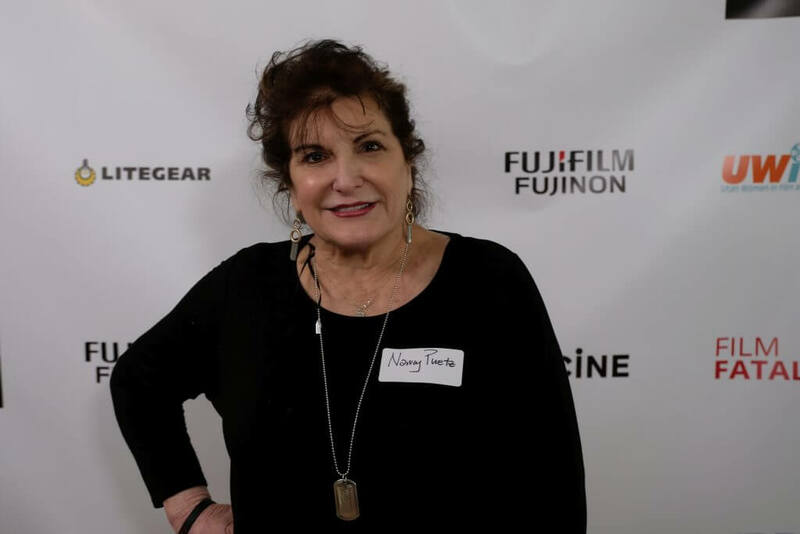 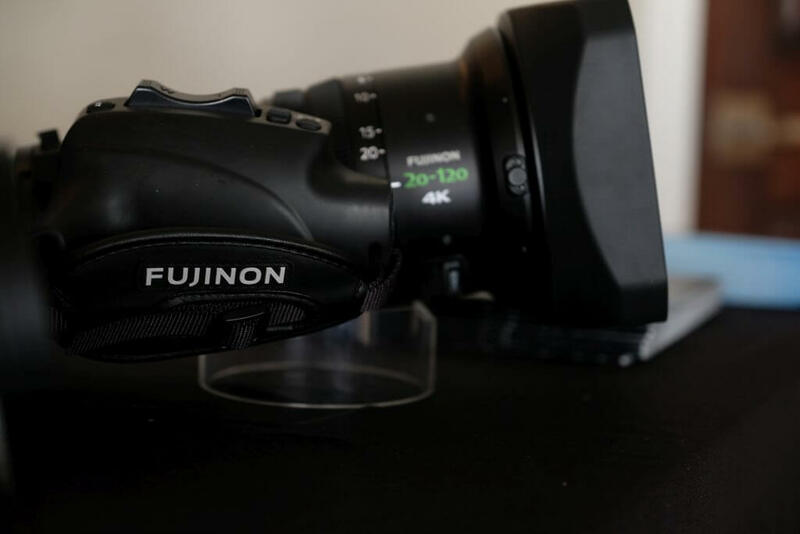 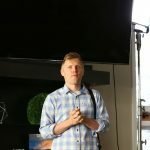 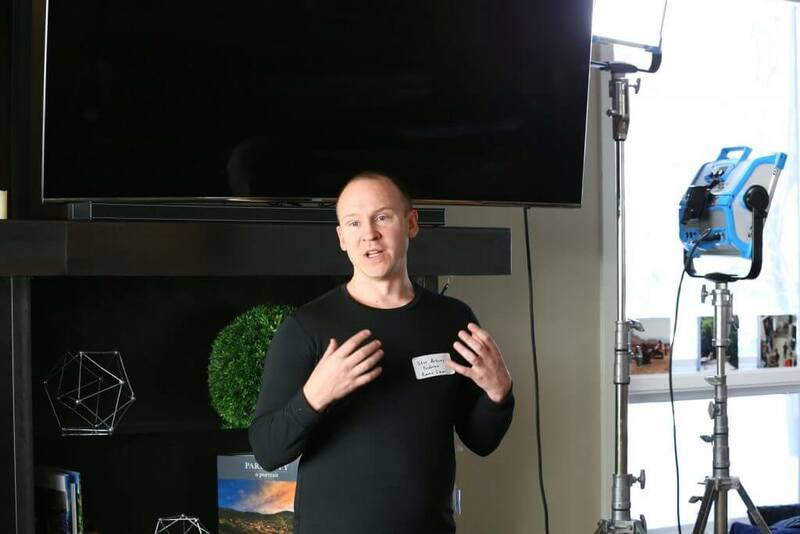 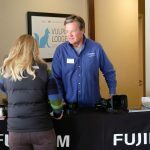 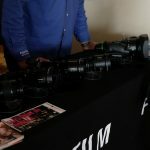 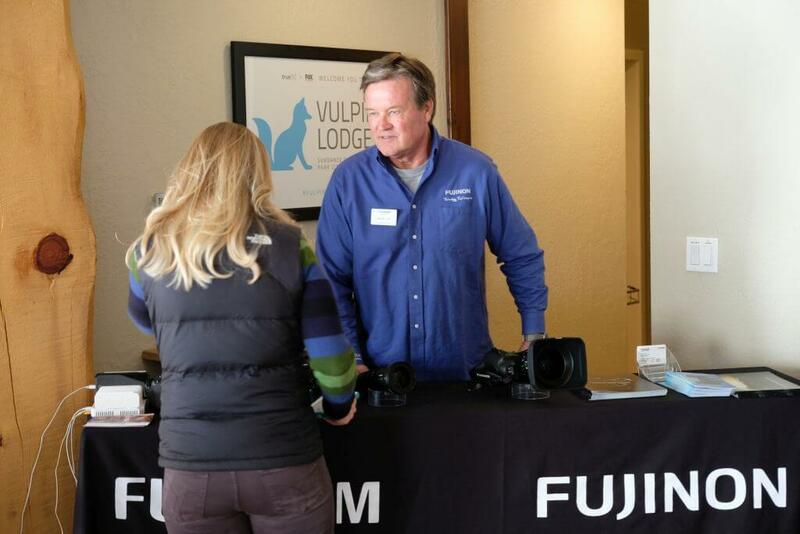 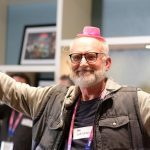 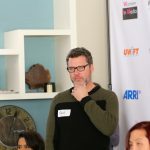 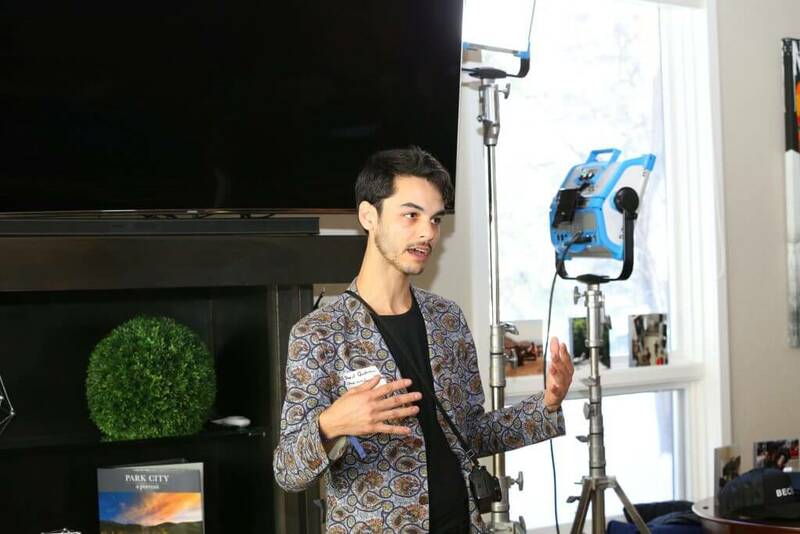 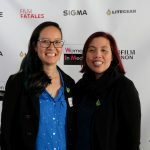 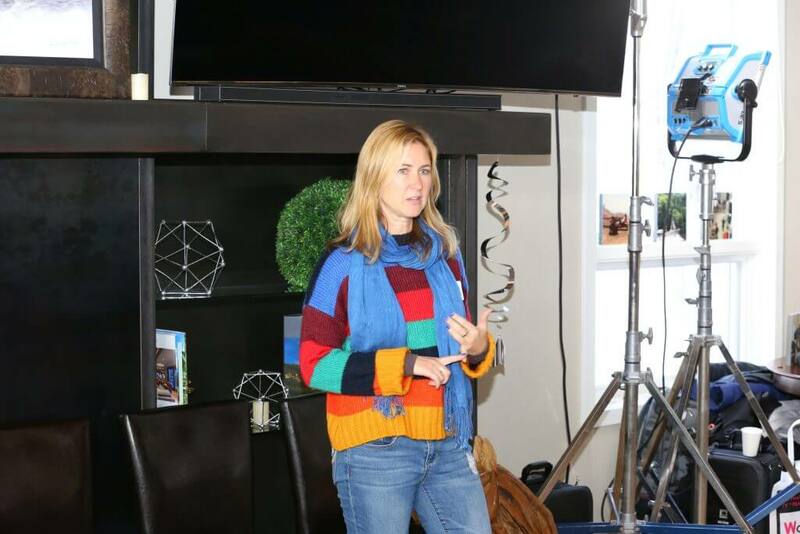 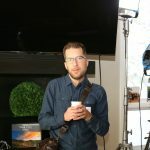 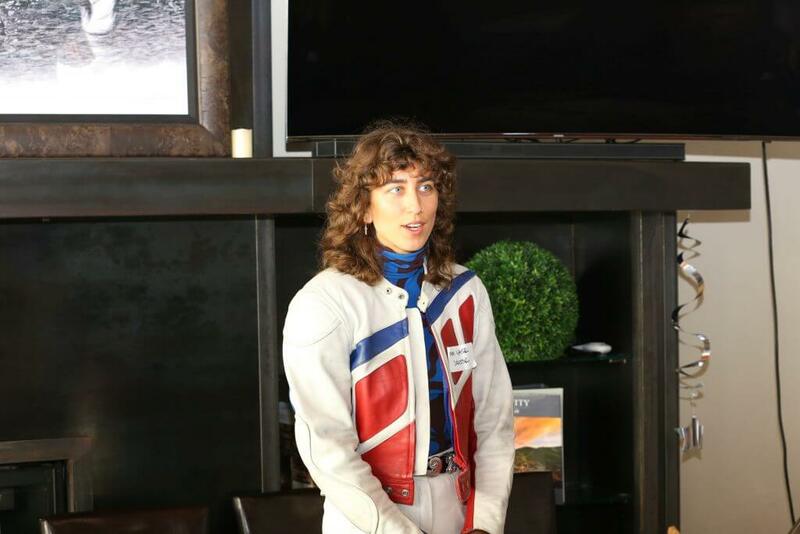 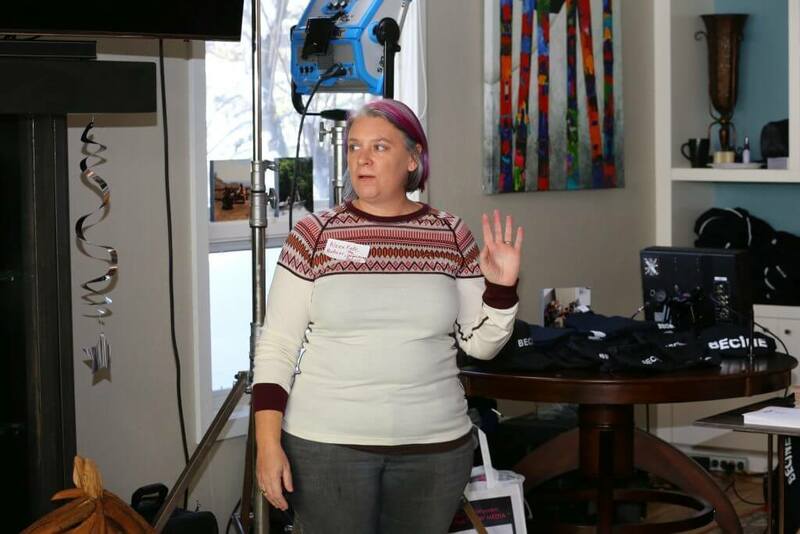 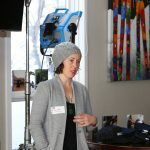 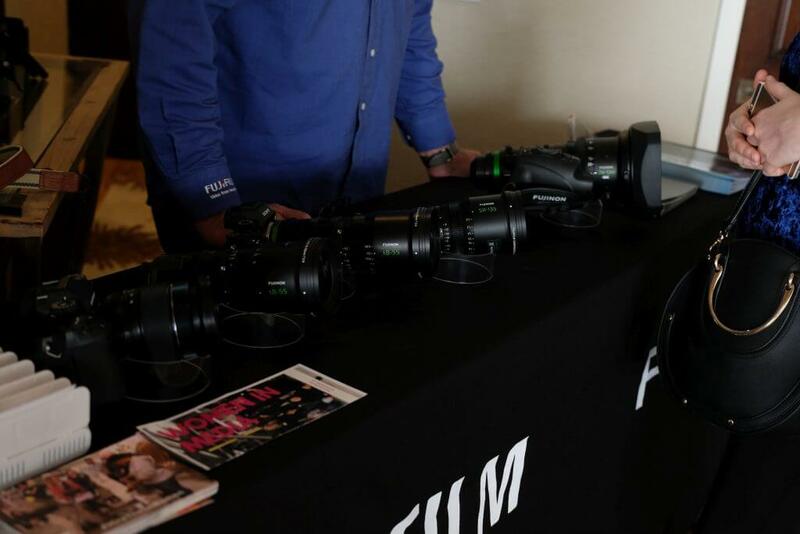 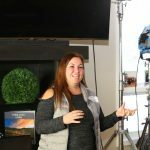 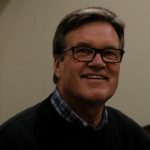 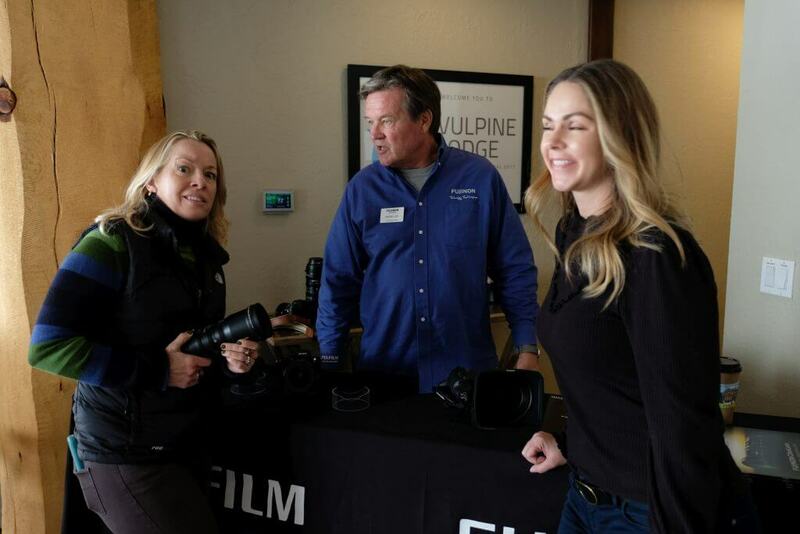 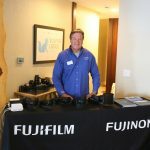 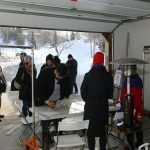 Thank you to our sponsors Fujifilm Fujinon, Sigma, Litegear, Arri and BECiNE, as well as Film Fatales and Utah Women in Film and TV for their support during the event.